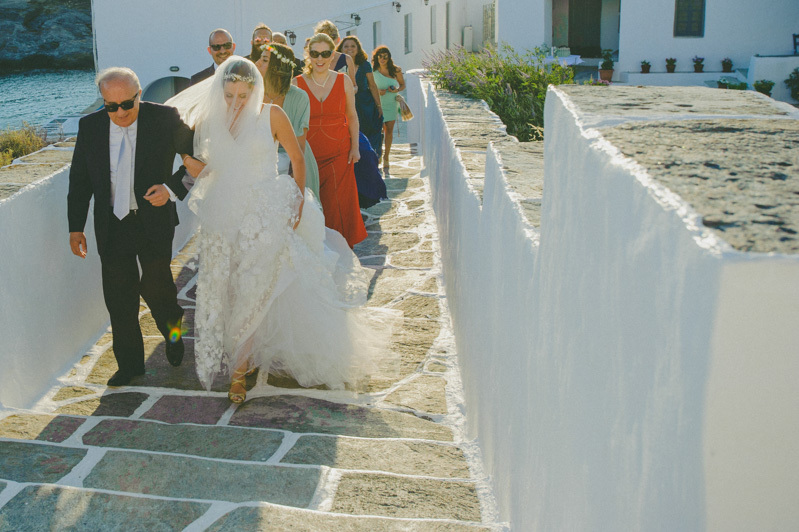 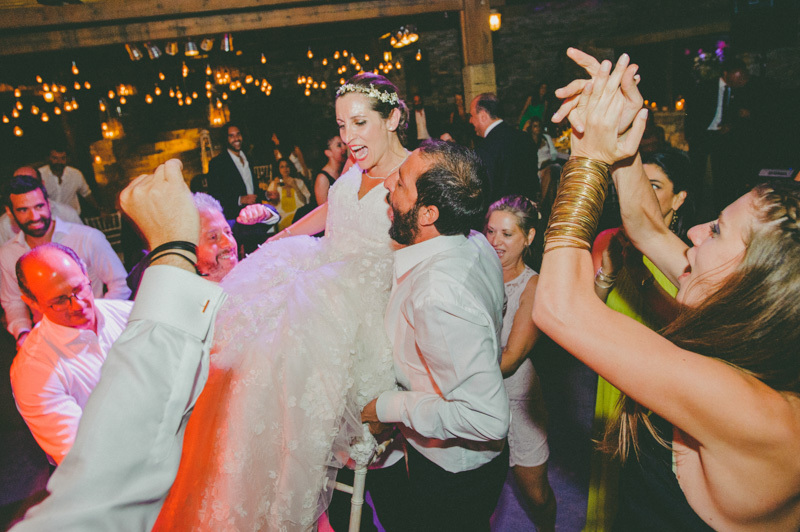 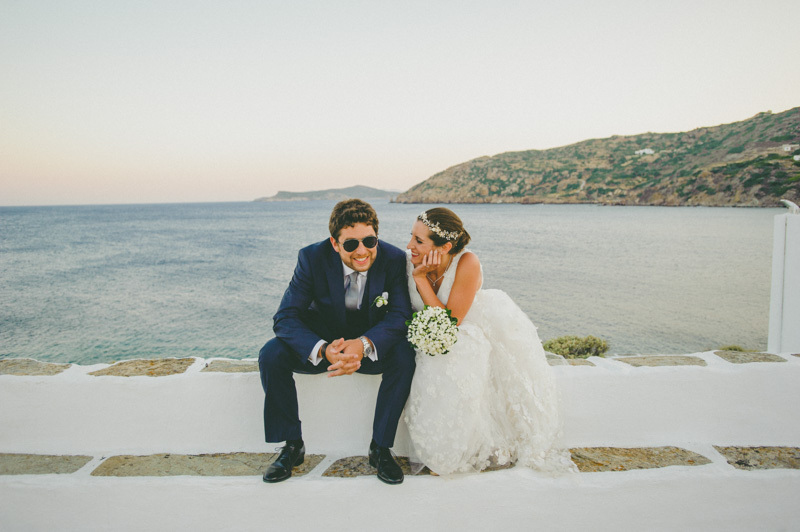 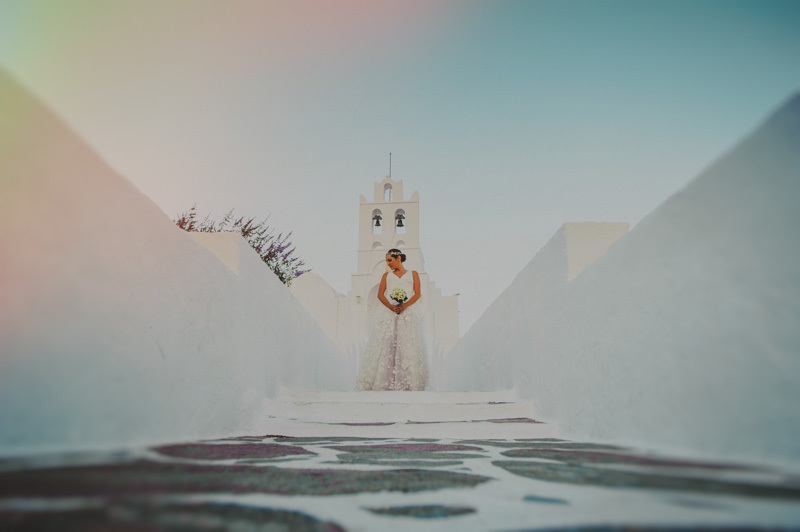 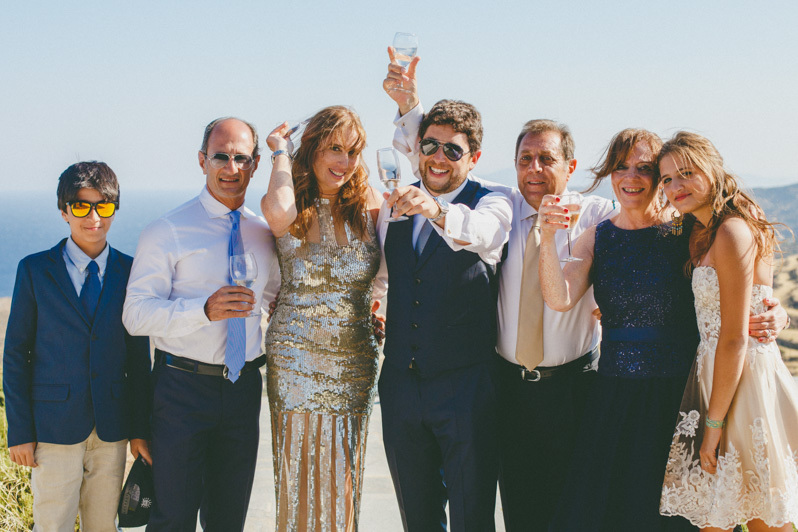 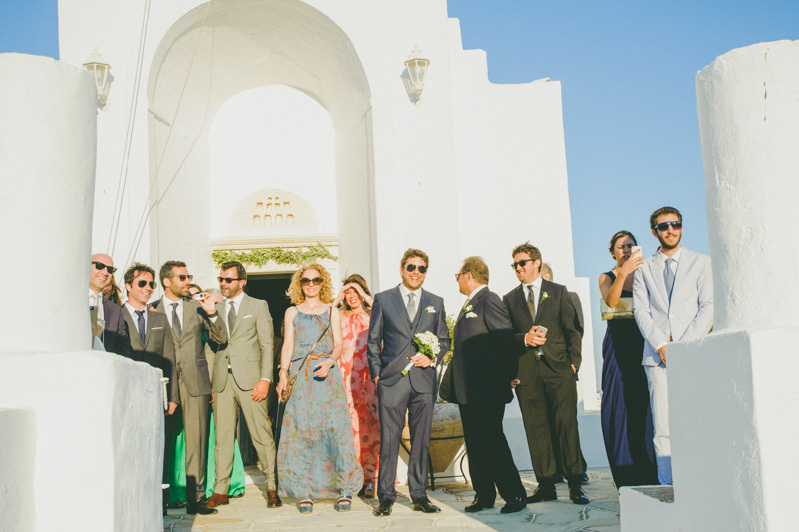 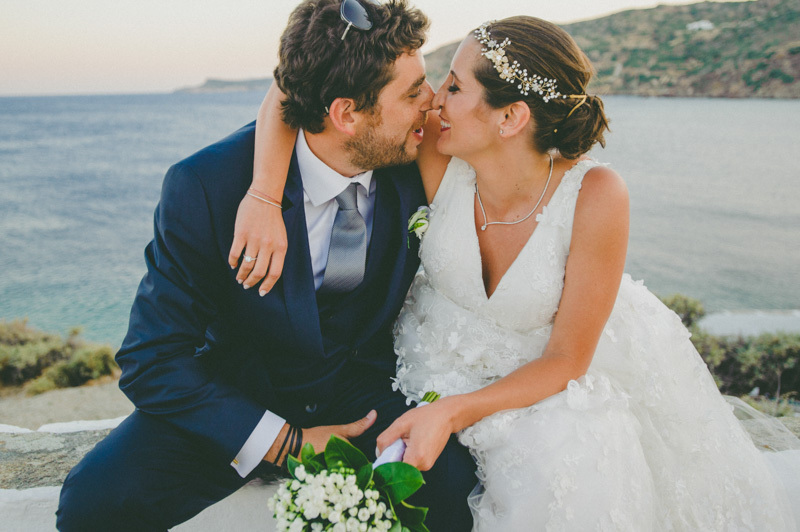 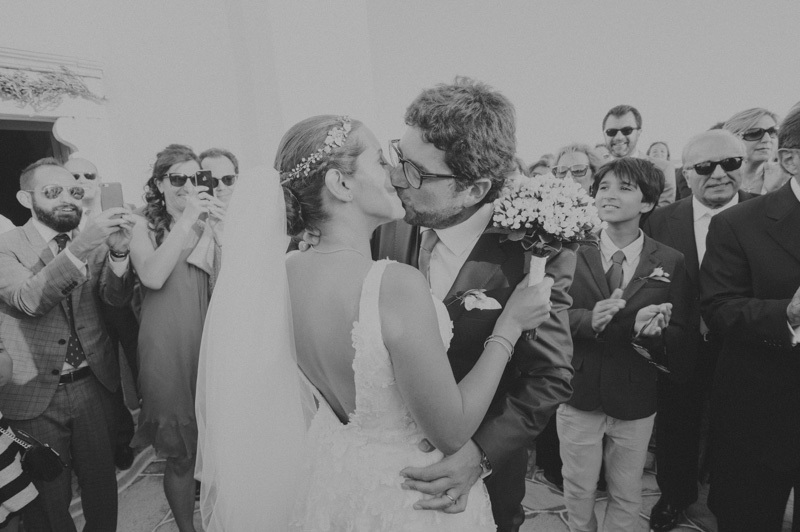 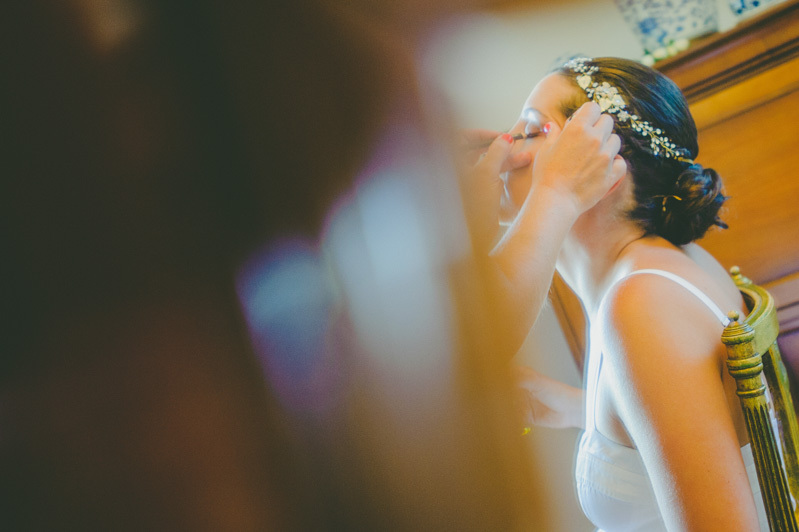 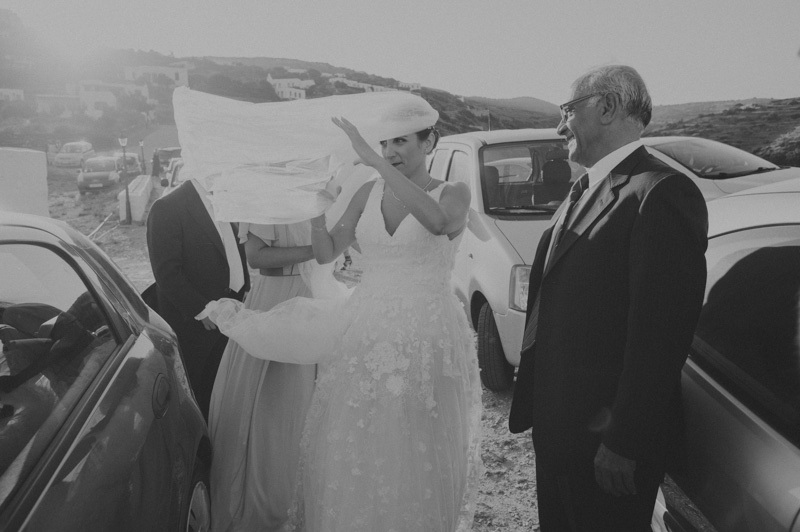 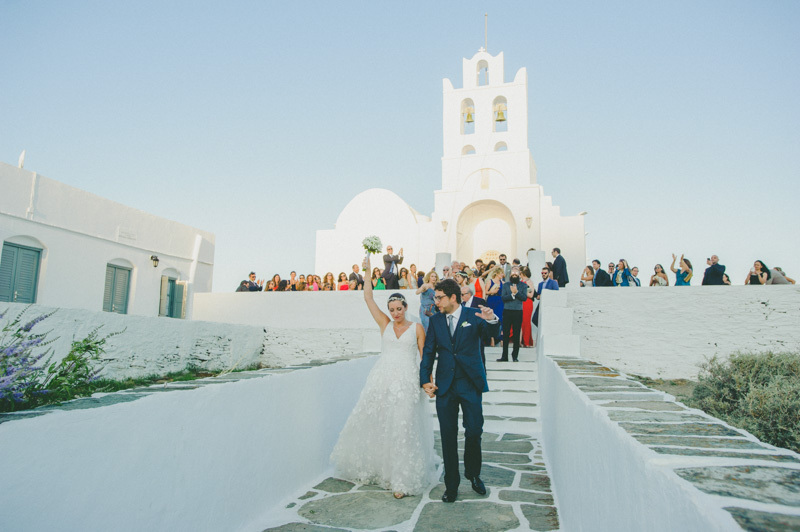 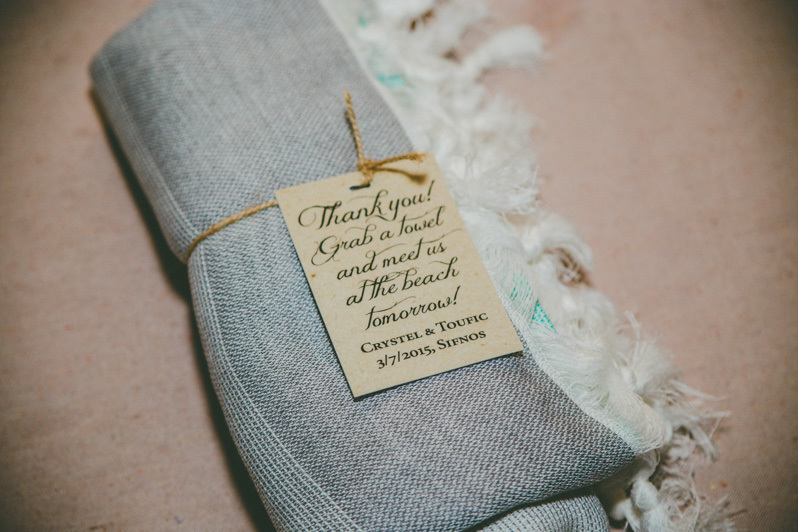 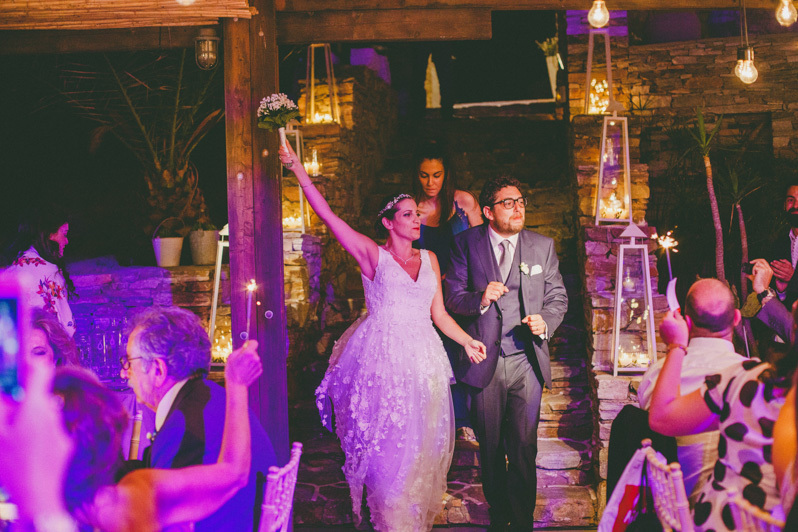 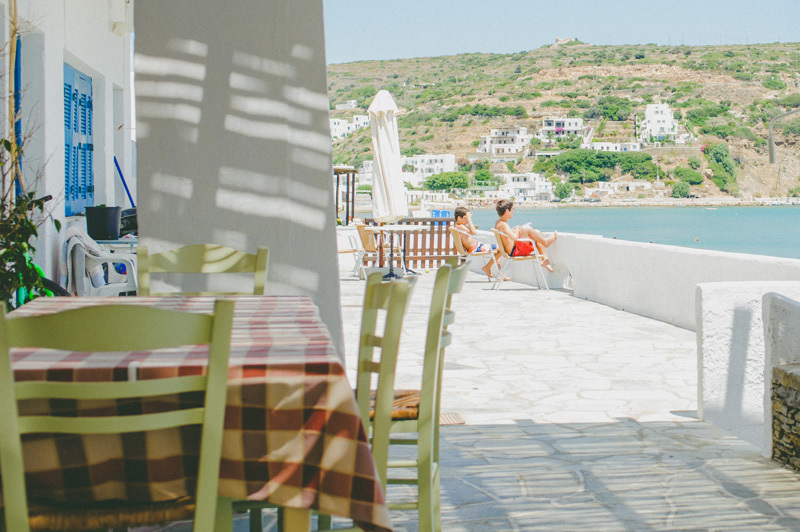 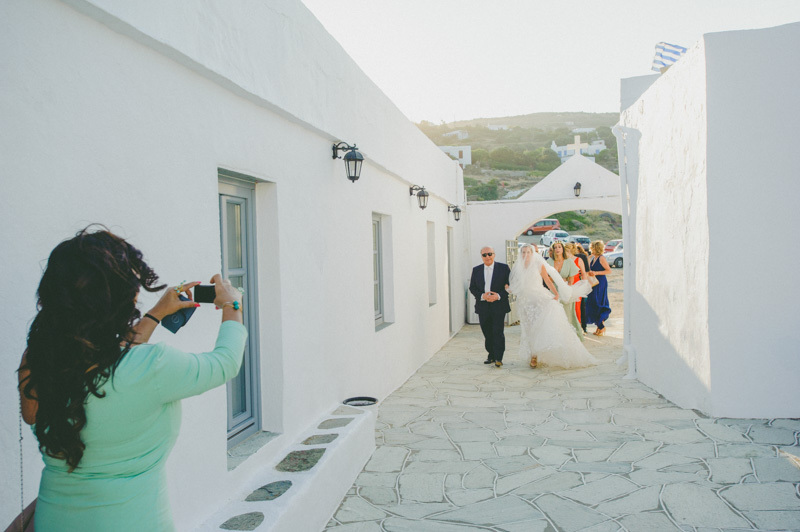 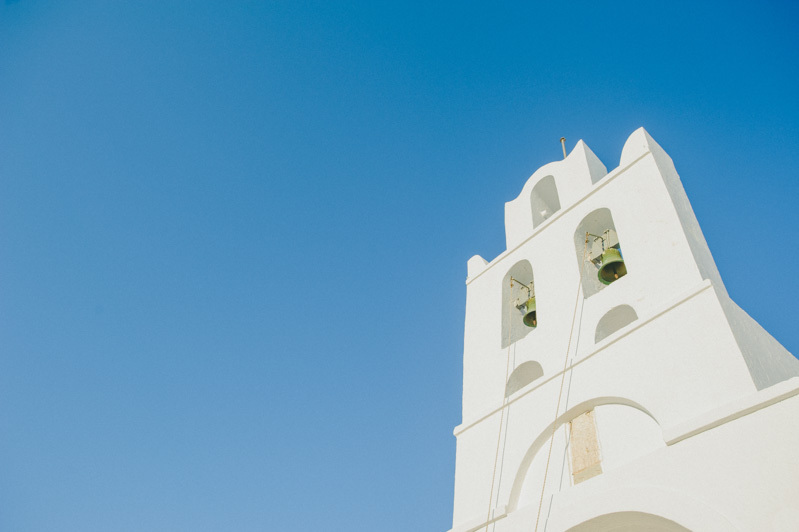 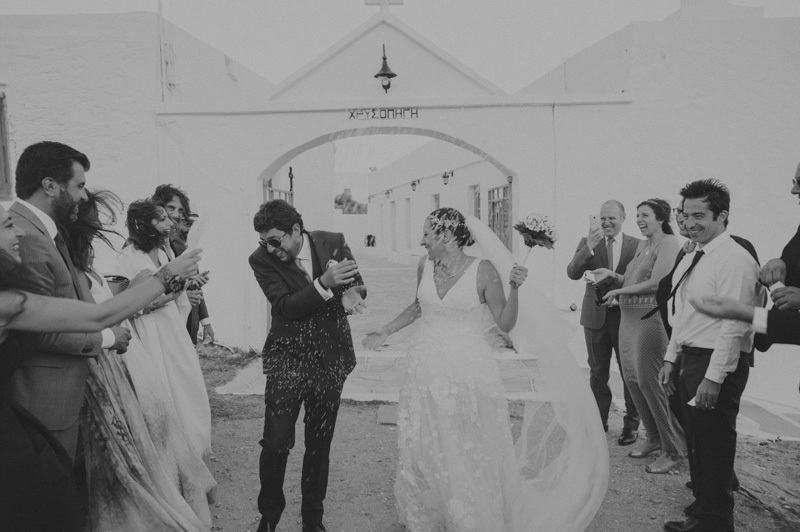 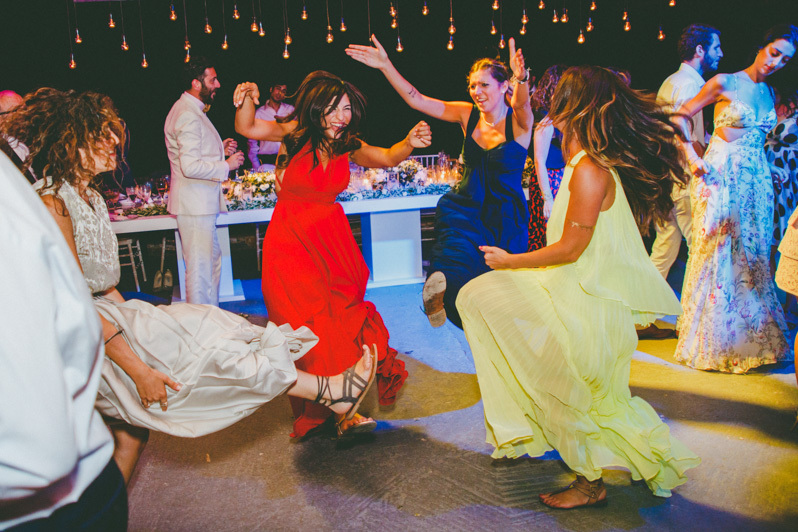 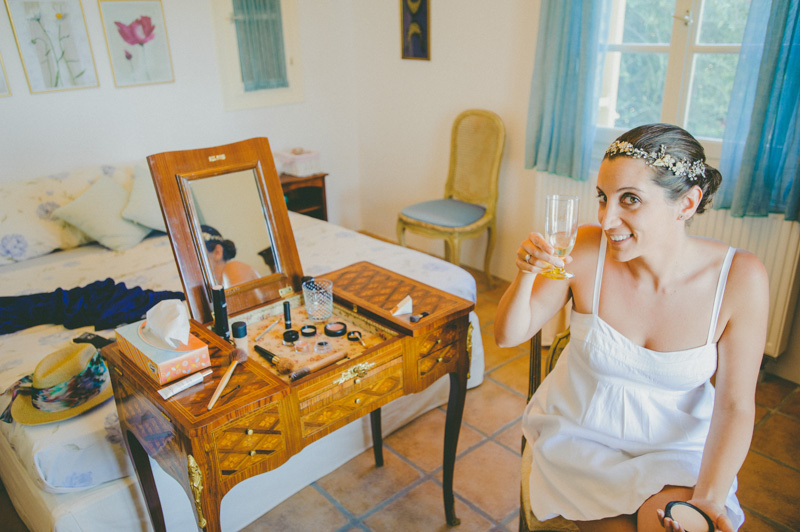 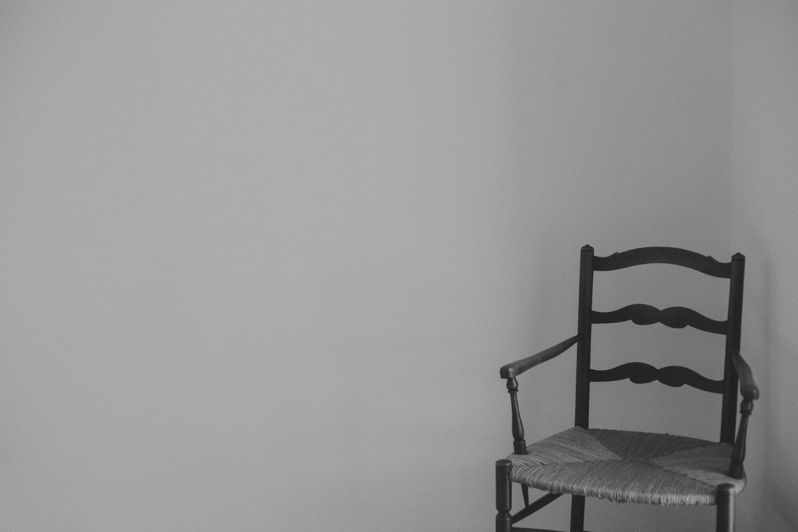 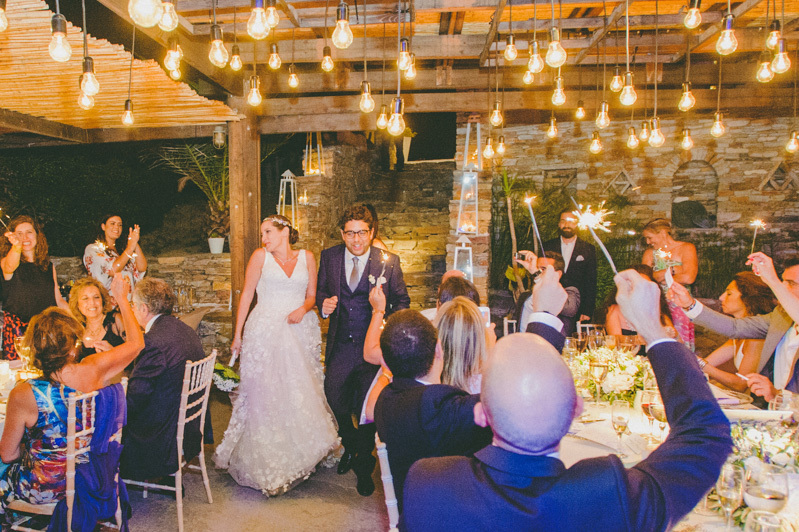 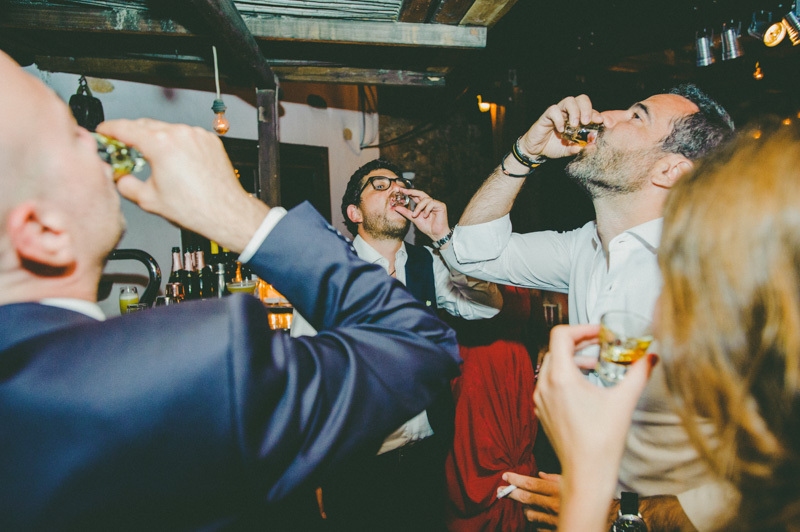 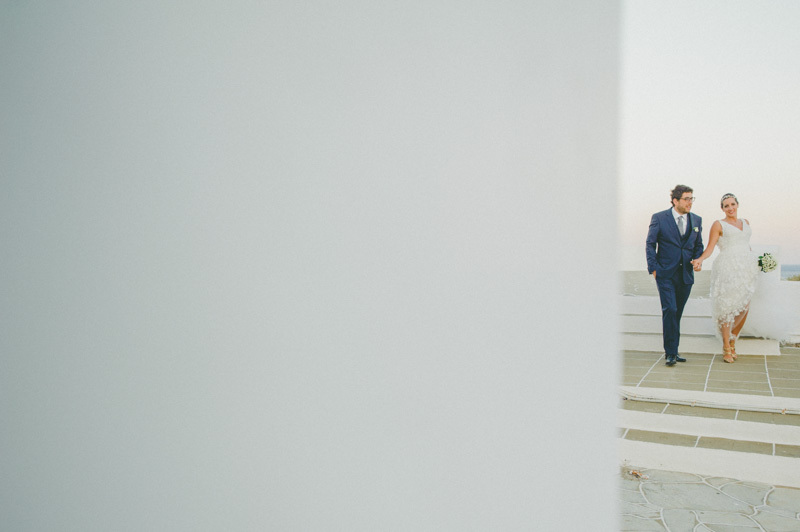 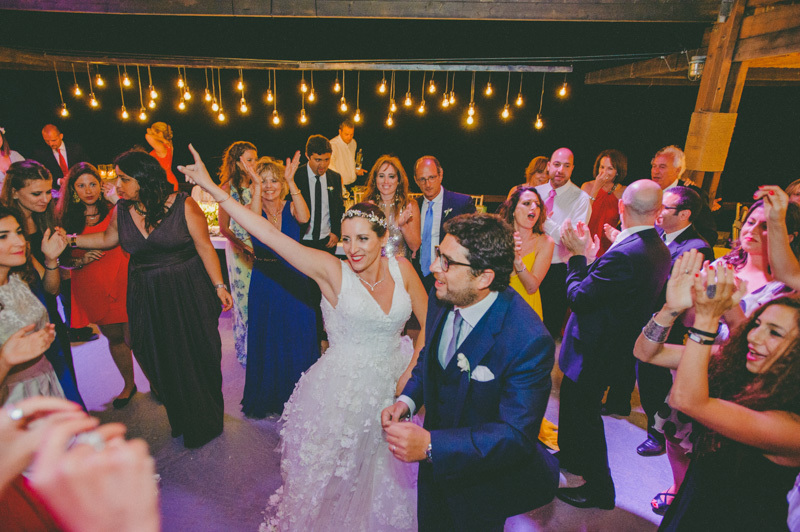 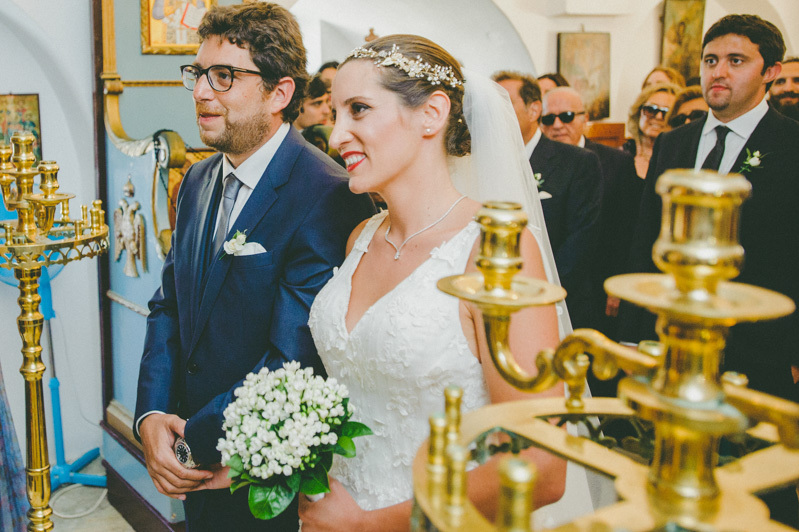 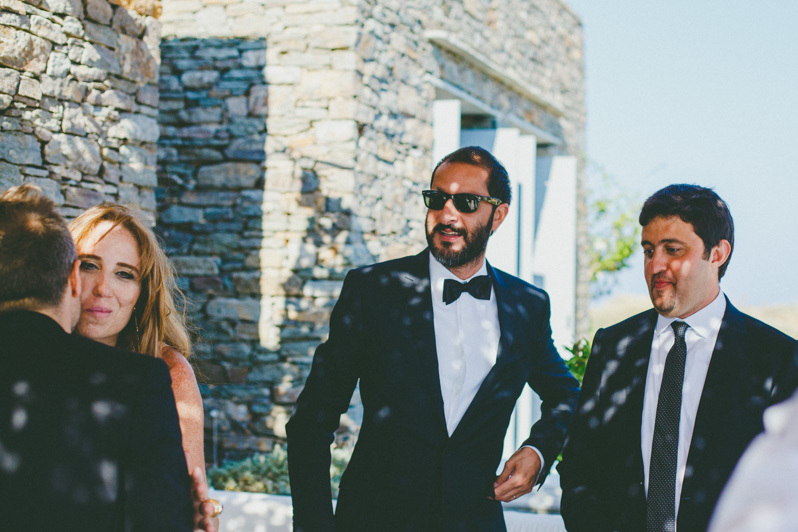 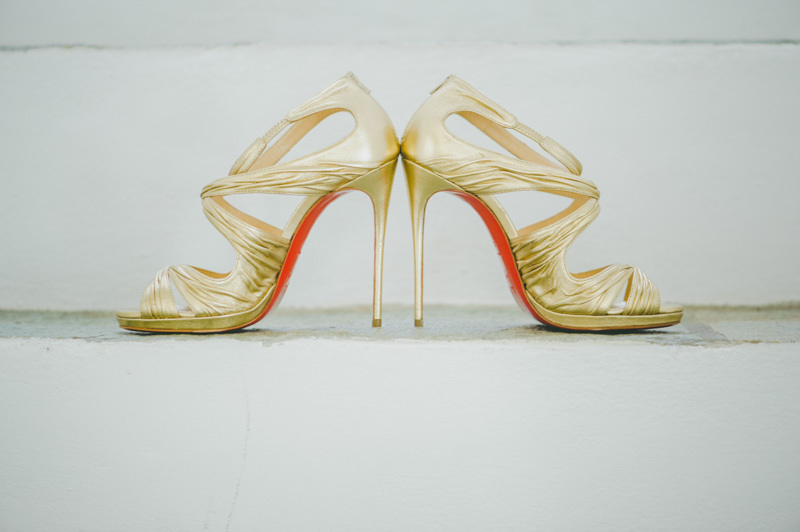 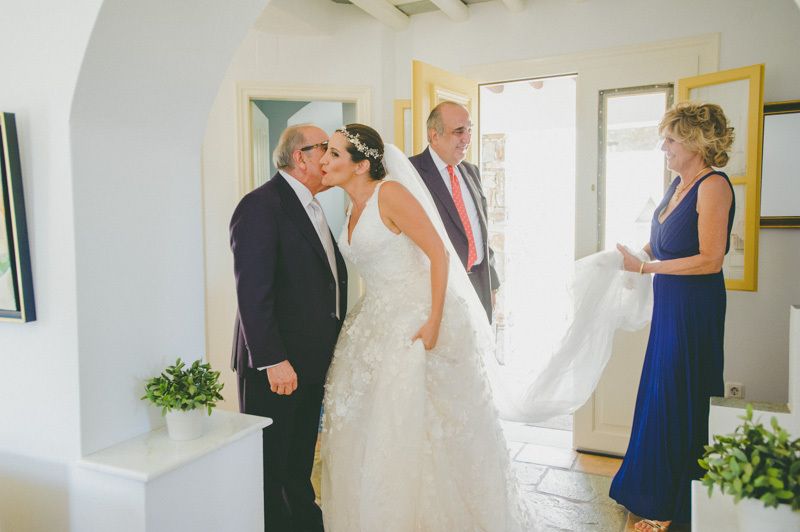 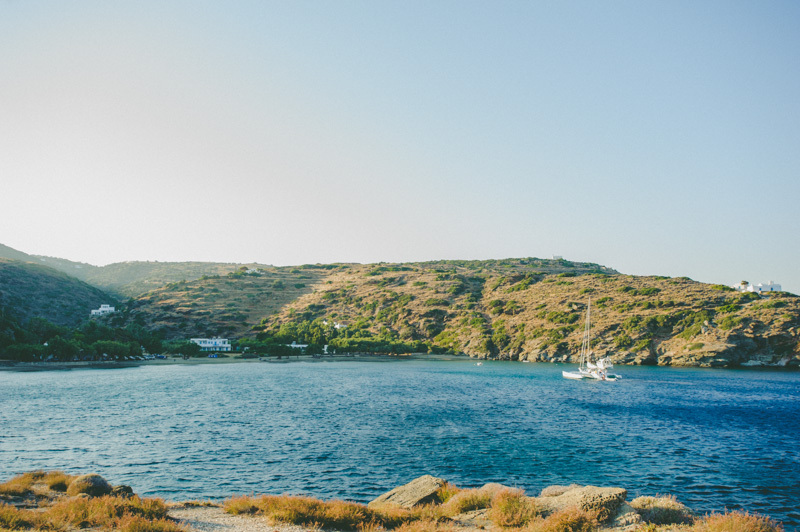 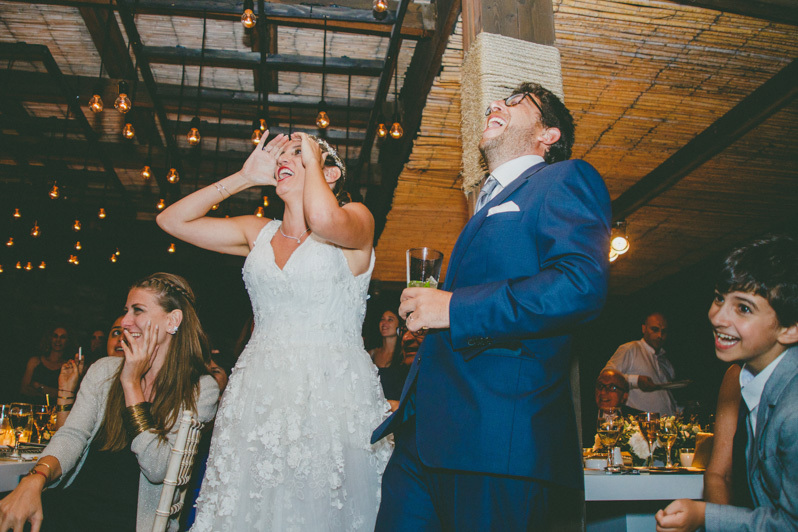 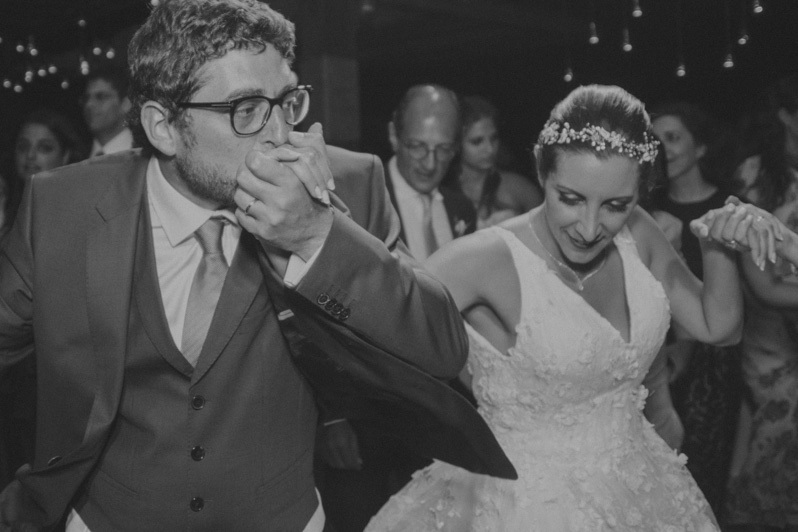 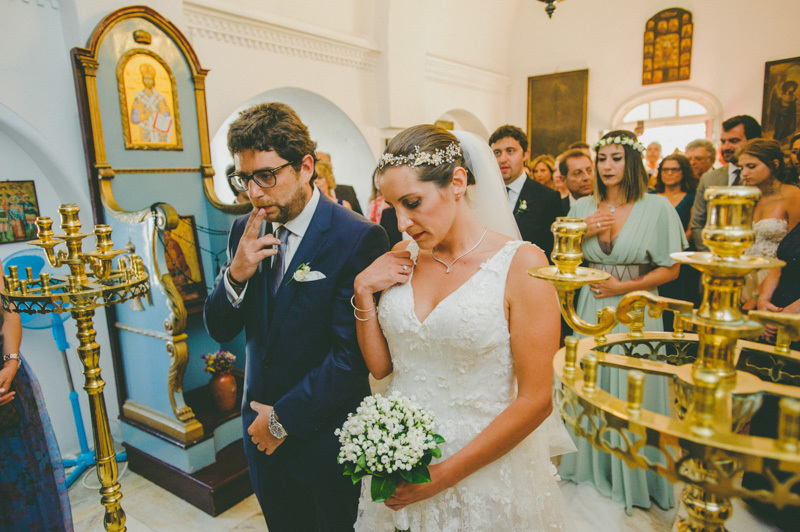 Crystel and Toufic came over Beirut to have their wedding in Sifnos. 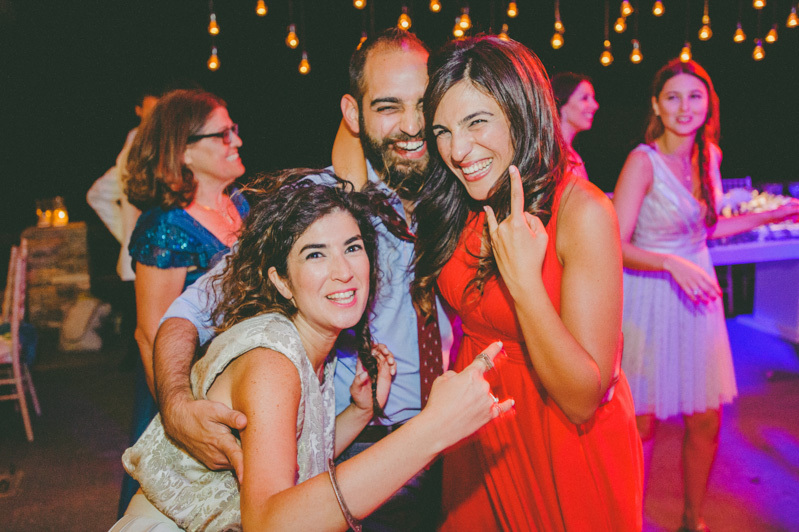 Two wonderful people among many family relatives and good friends ready to enjoy every single moment of this three day crazy party that followed. 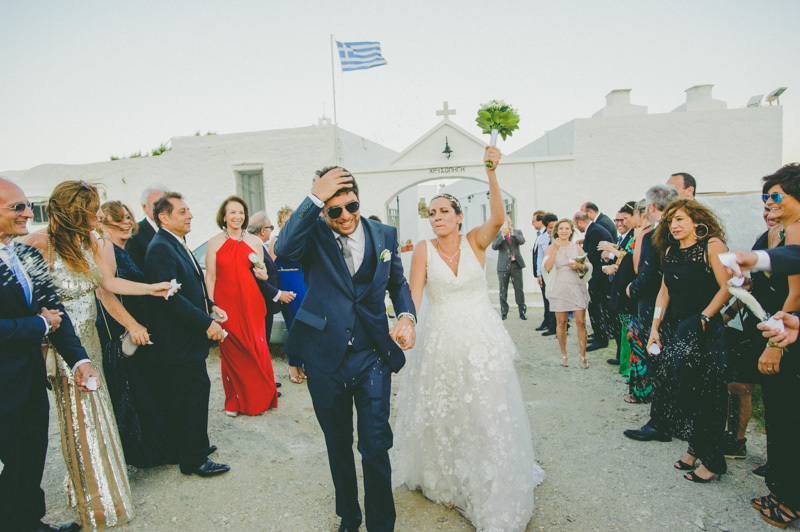 Wedding Ceremony took place in the Church of Crysopigi and the wedding party was mind blowing! 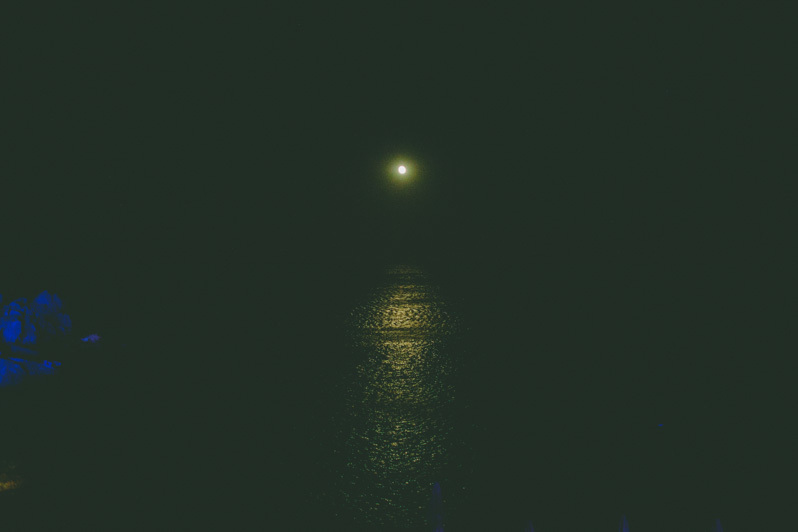 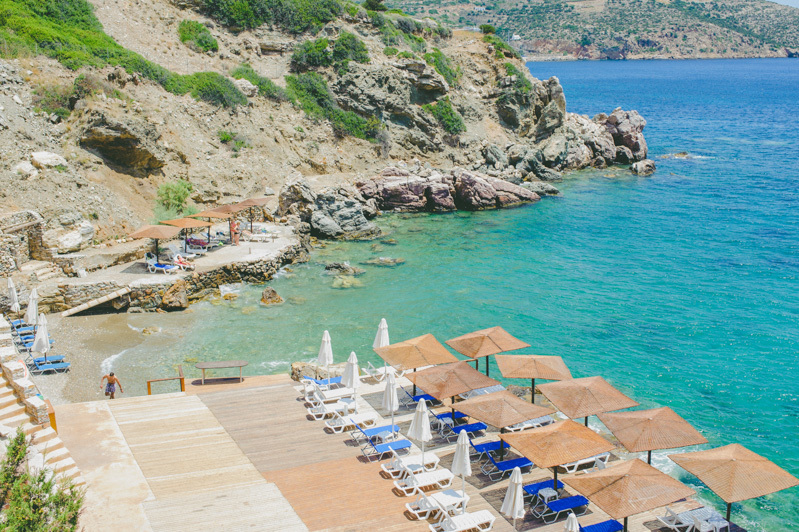 It took place in the famous Lazarou beach, I am sure that the photos on this post prove it! 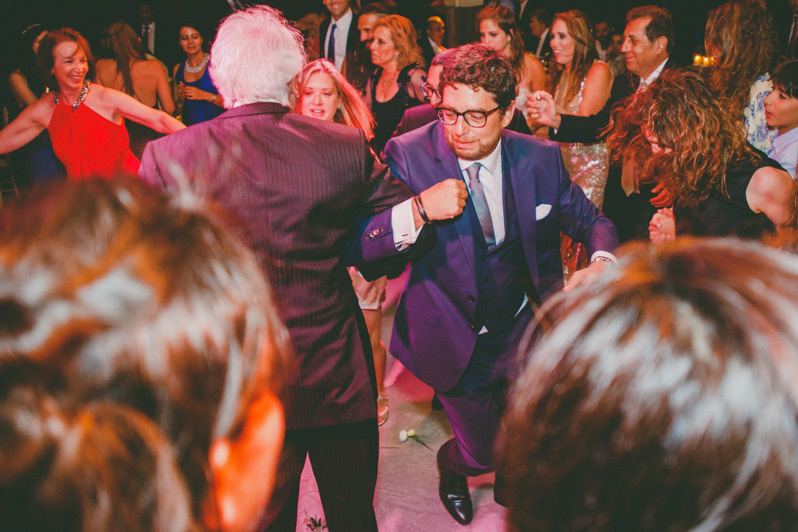 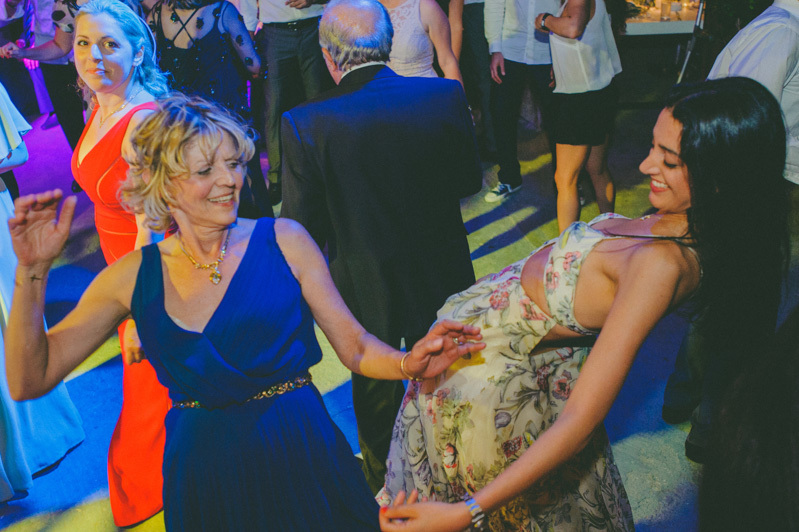 But it was not only the party..it was a full day of emotion and beauty. 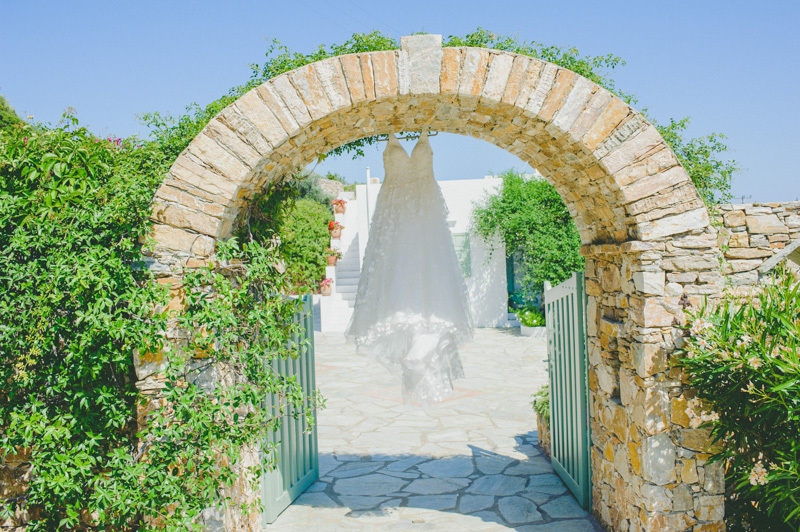 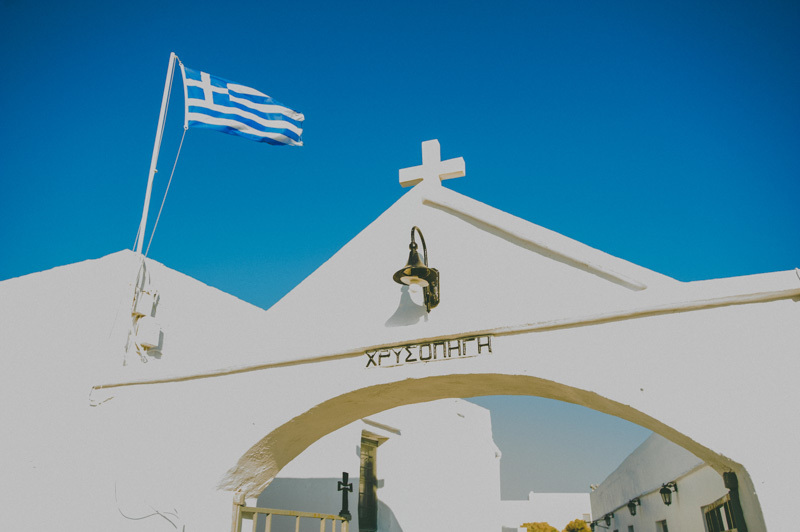 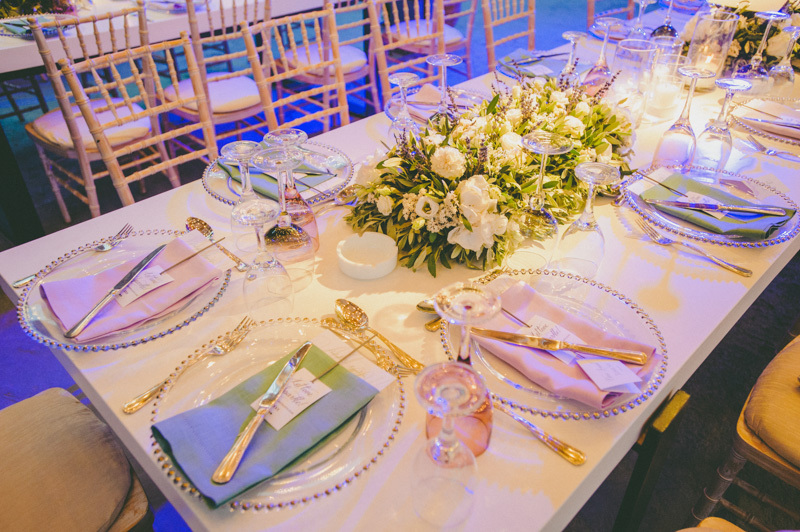 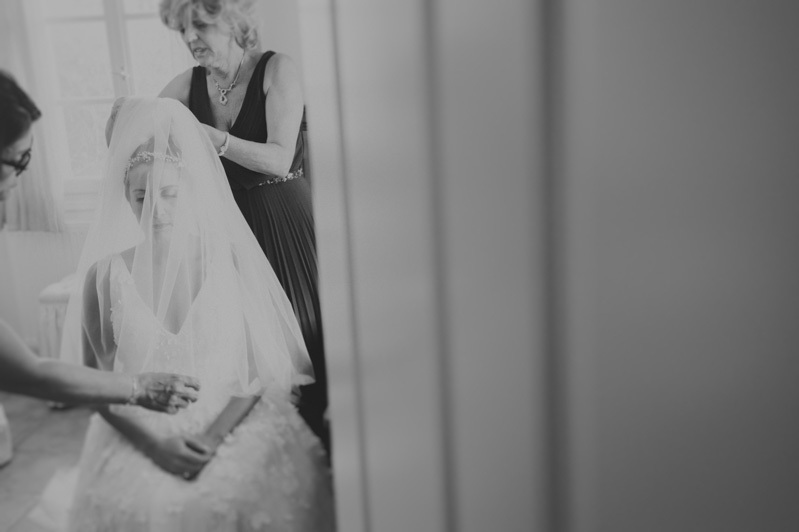 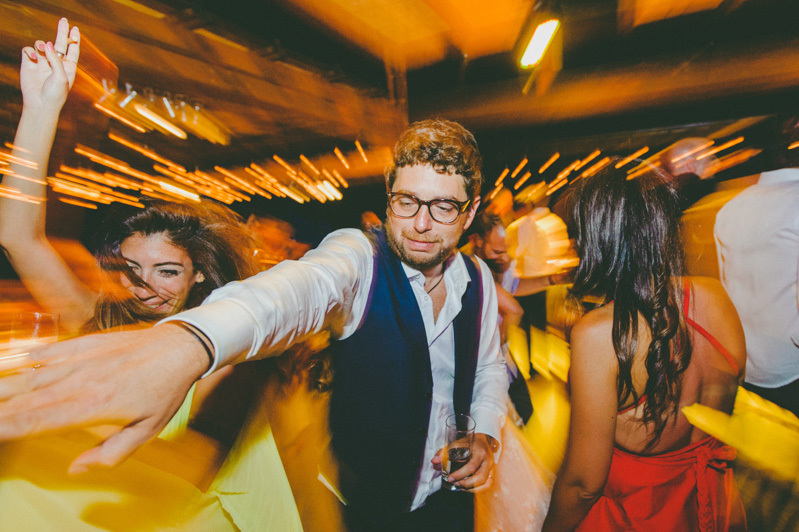 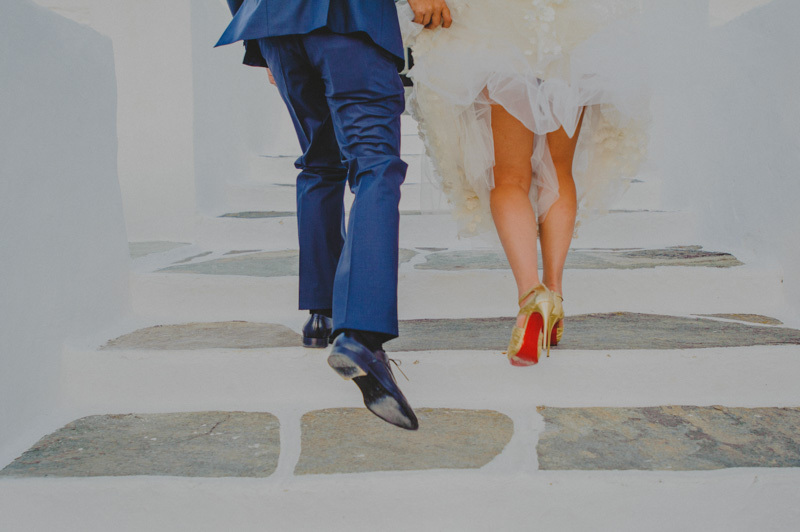 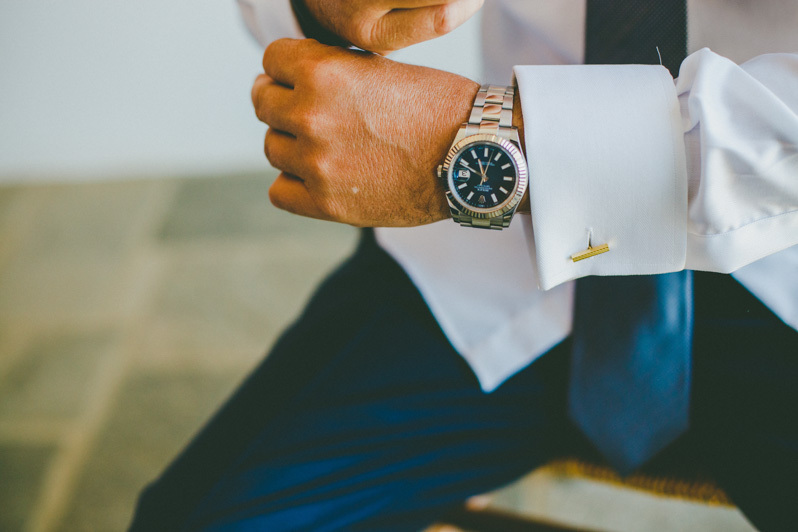 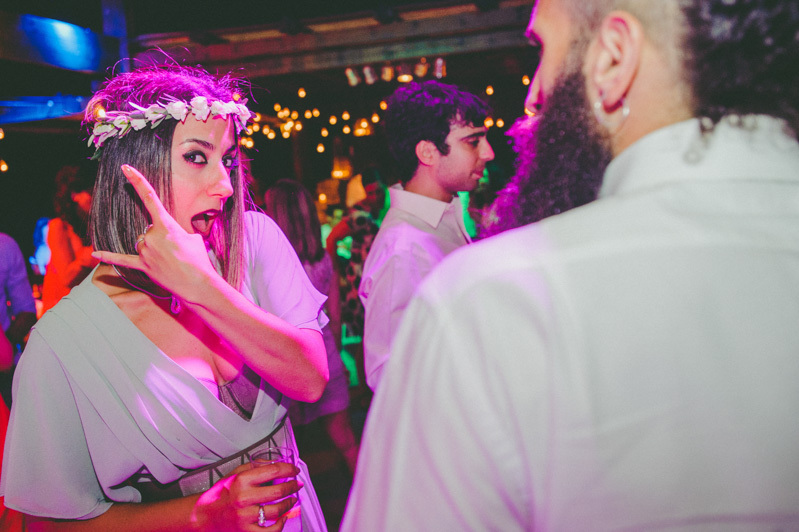 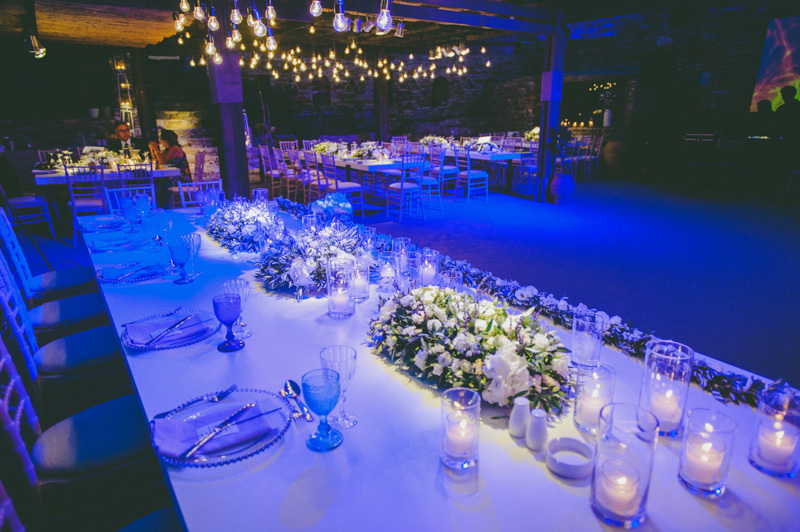 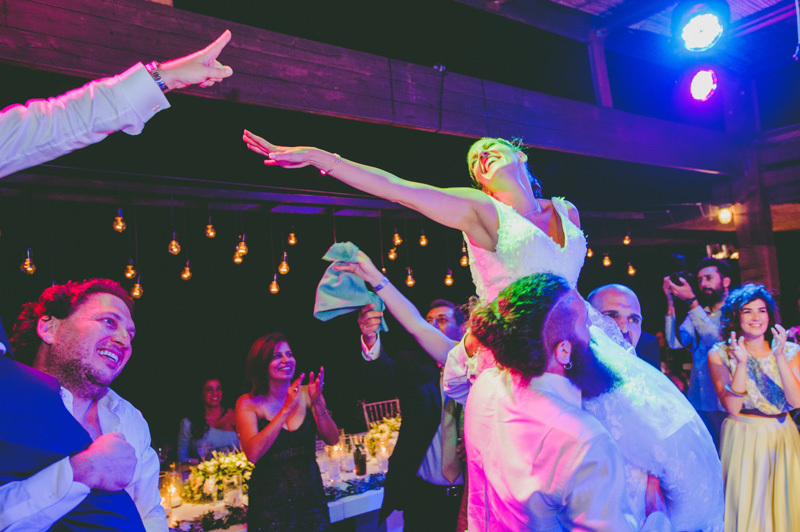 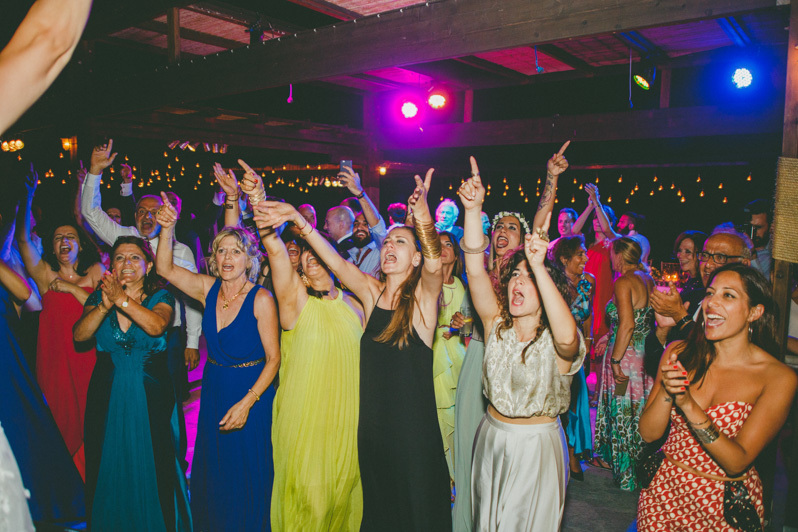 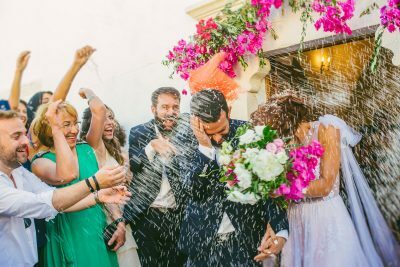 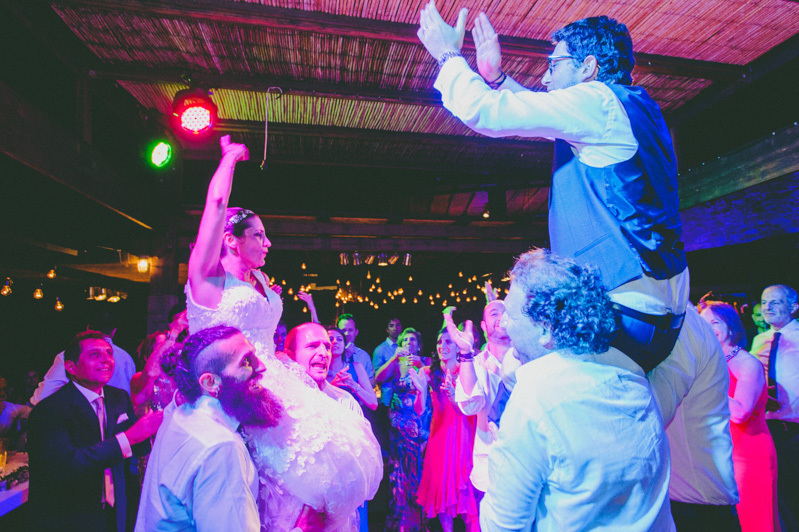 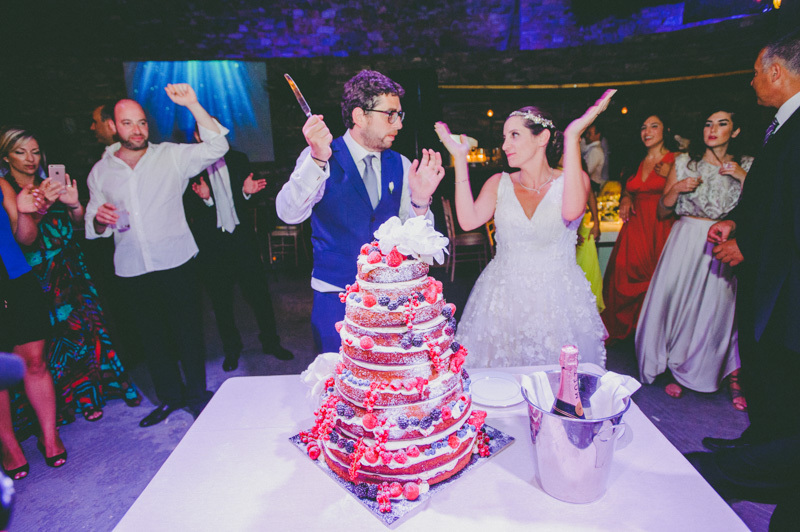 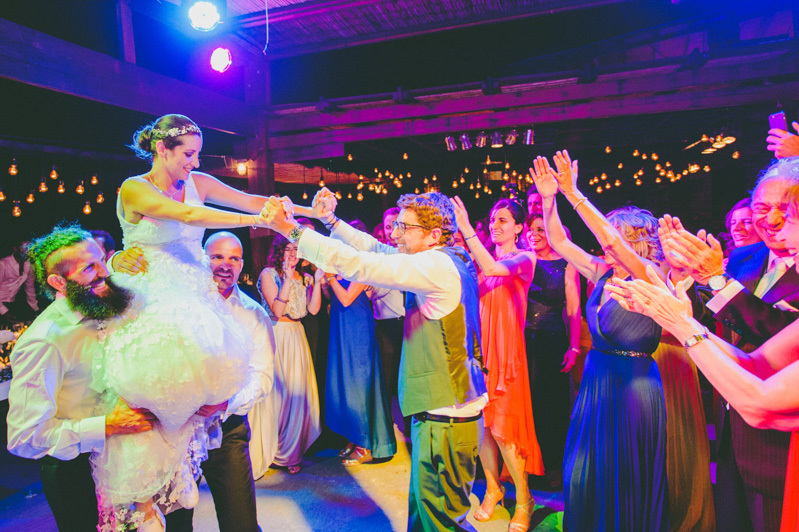 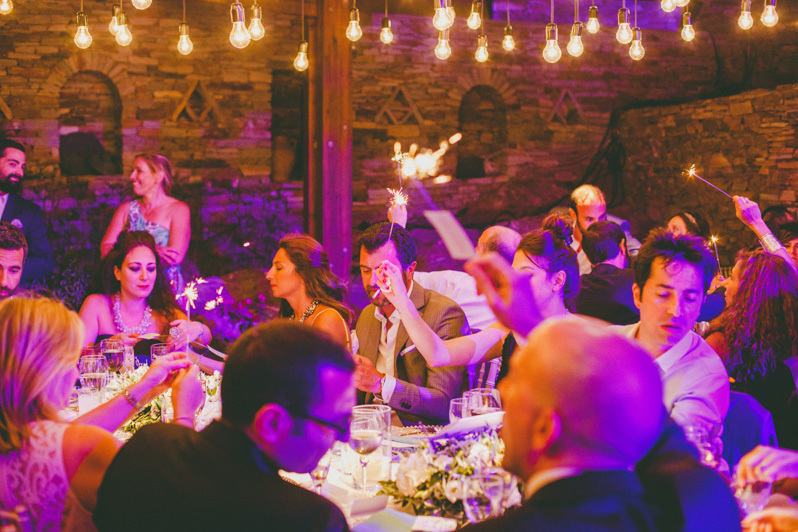 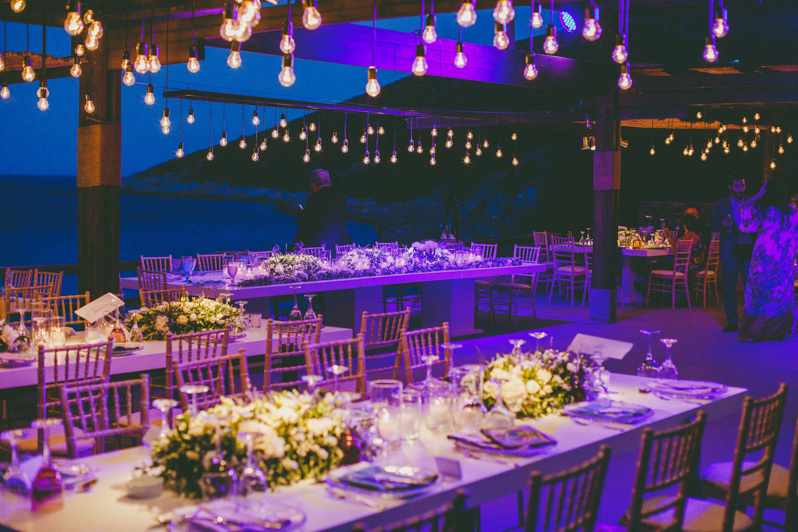 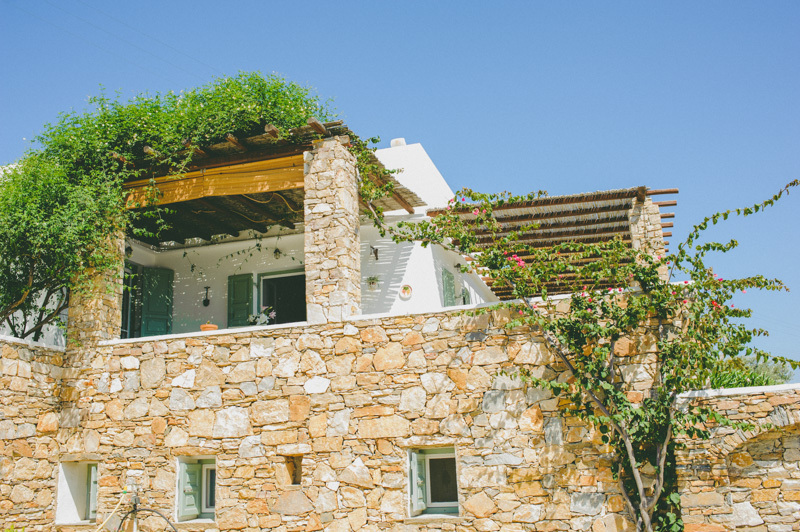 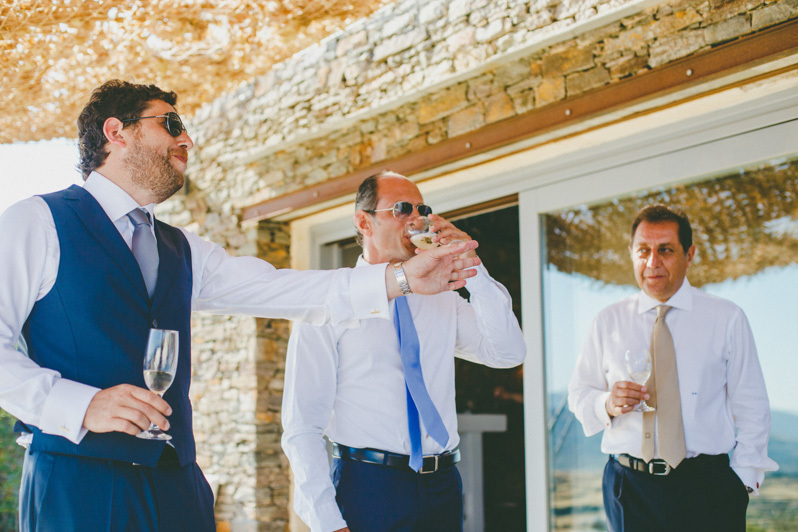 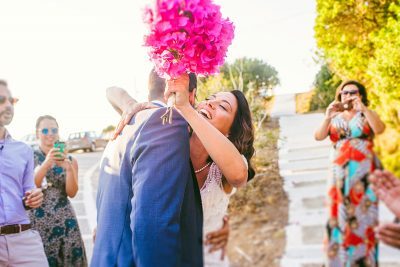 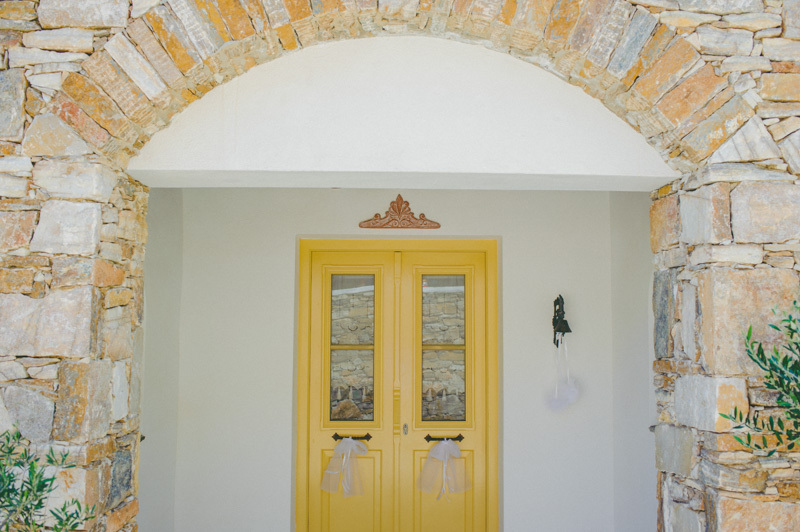 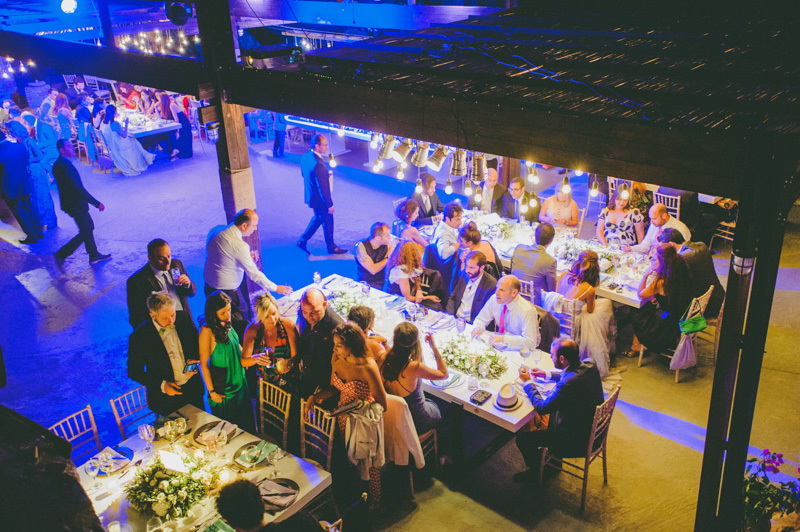 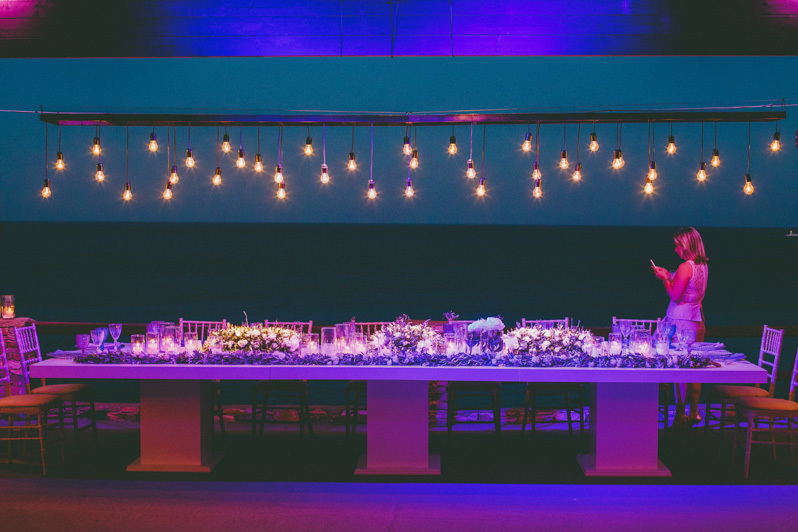 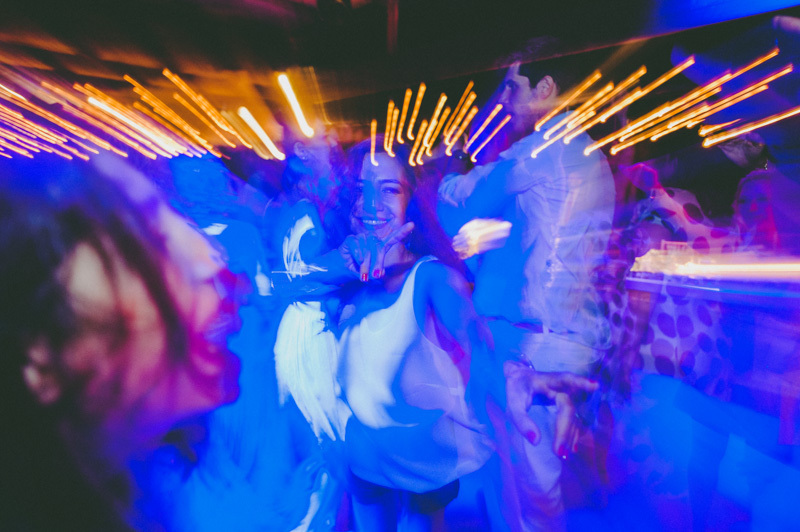 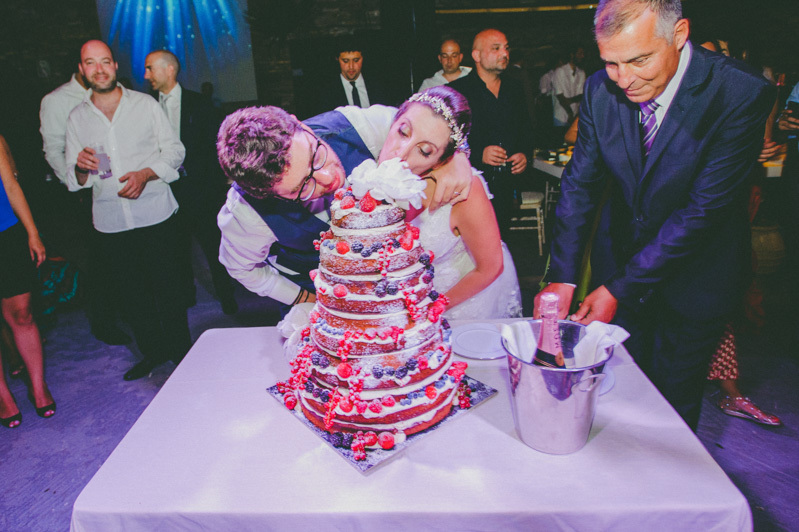 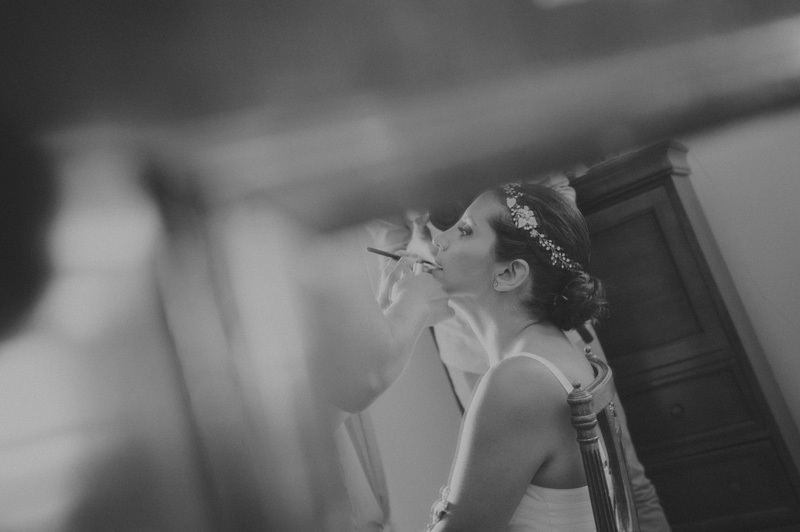 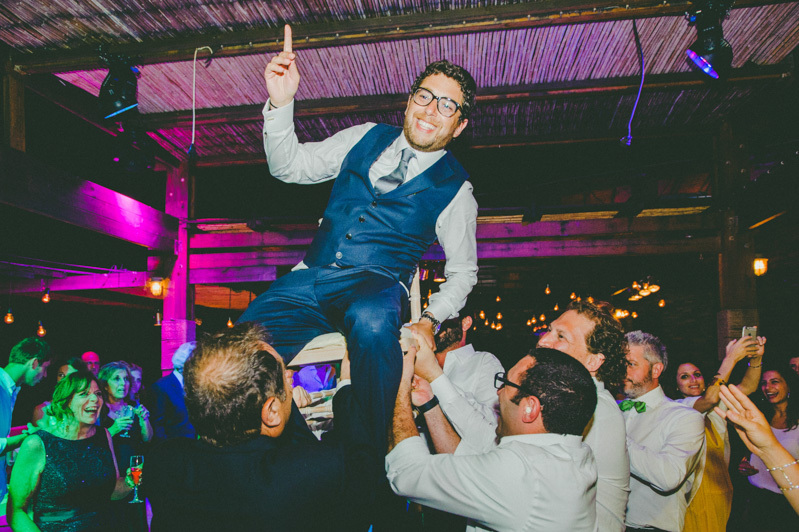 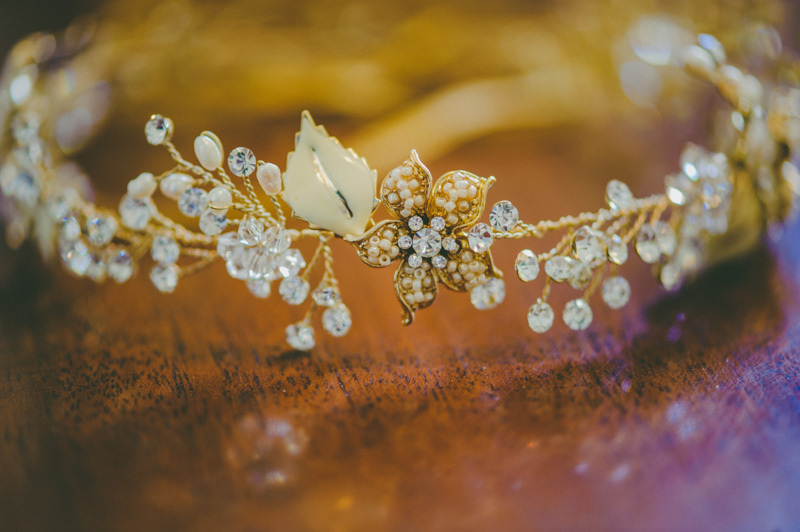 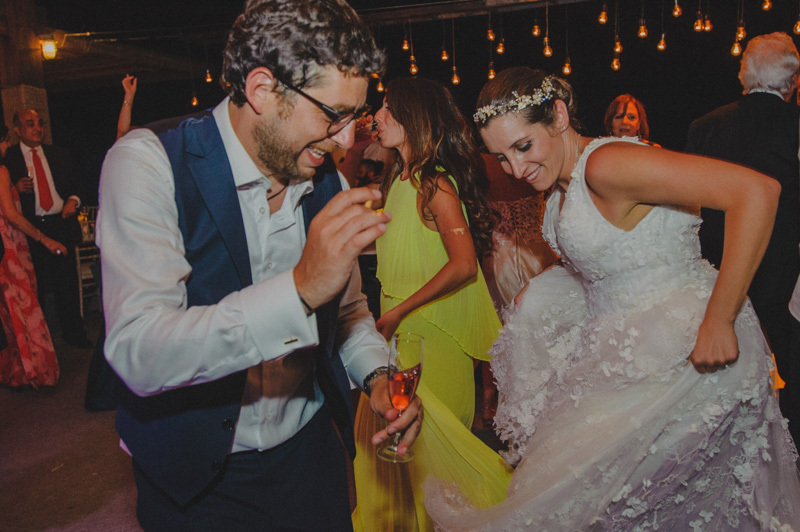 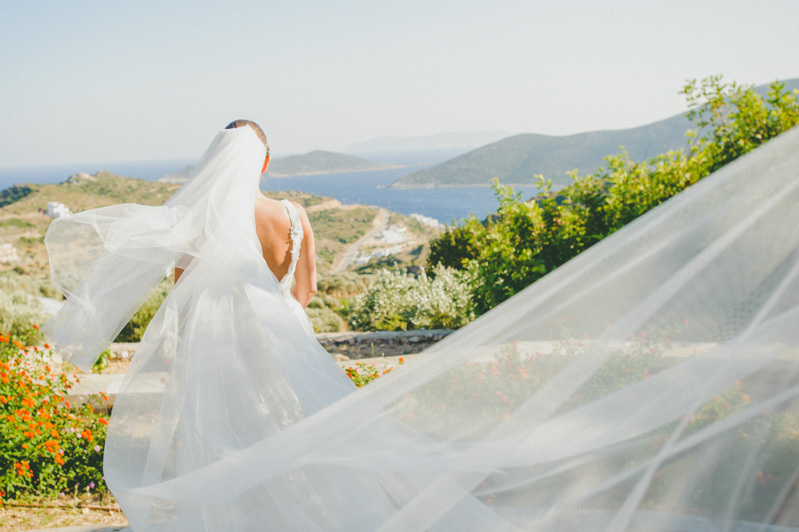 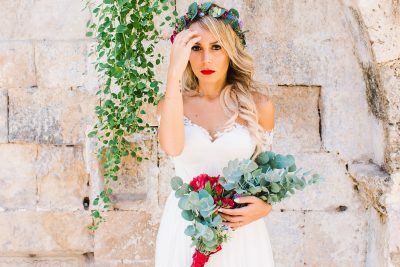 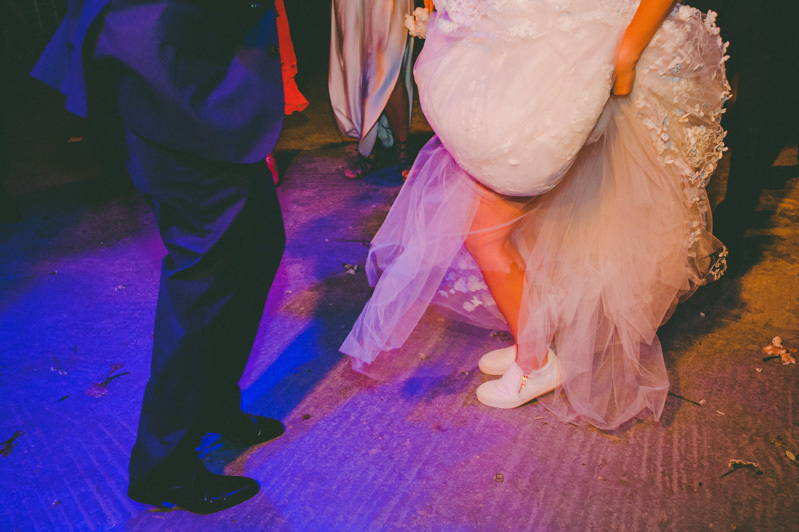 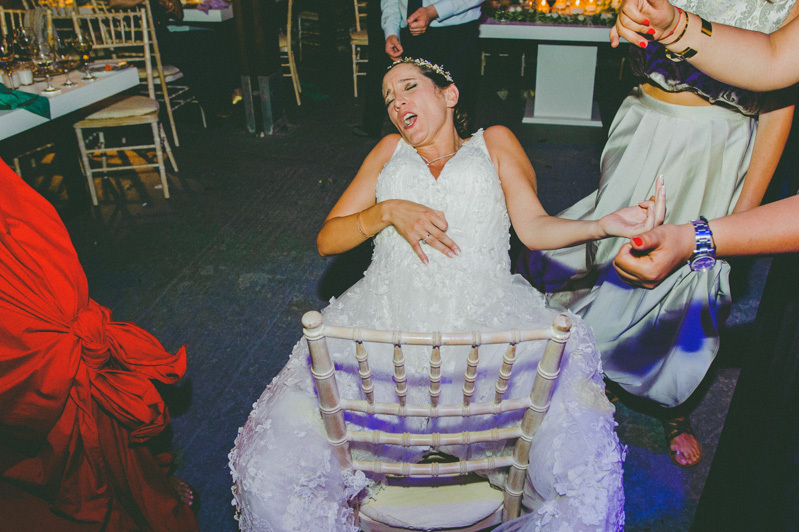 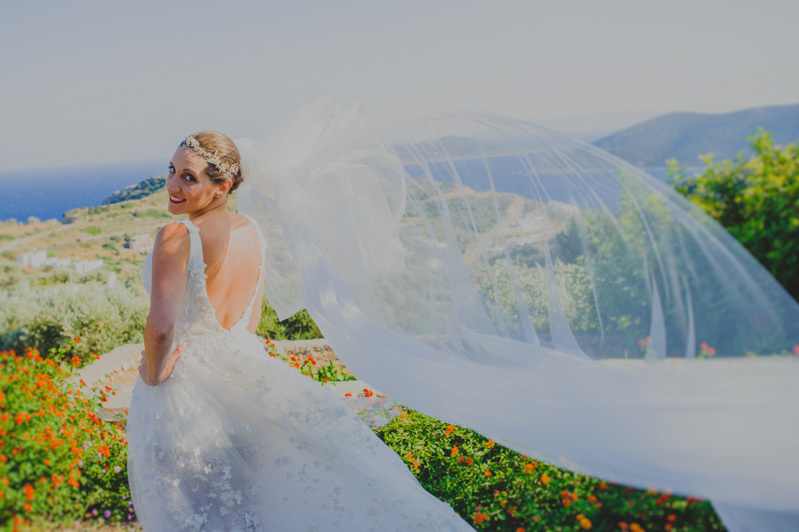 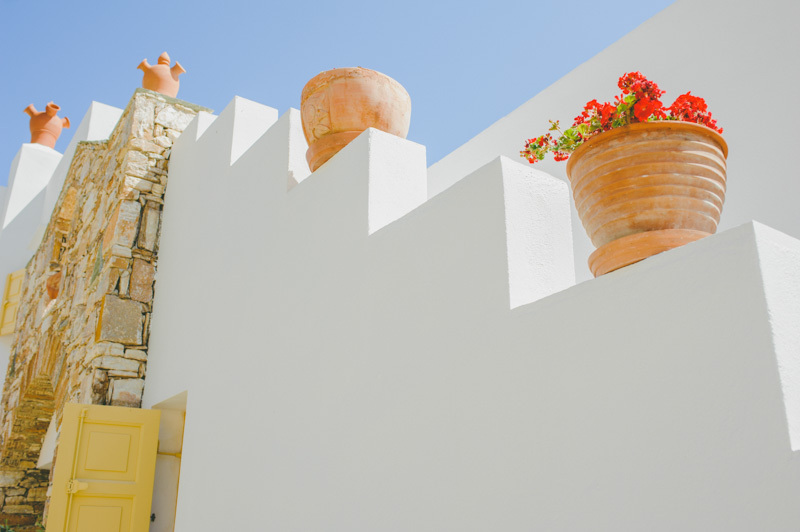 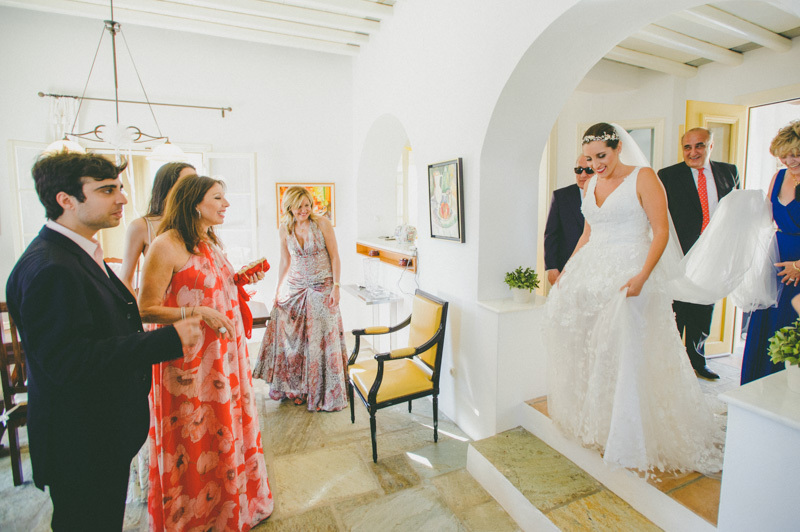 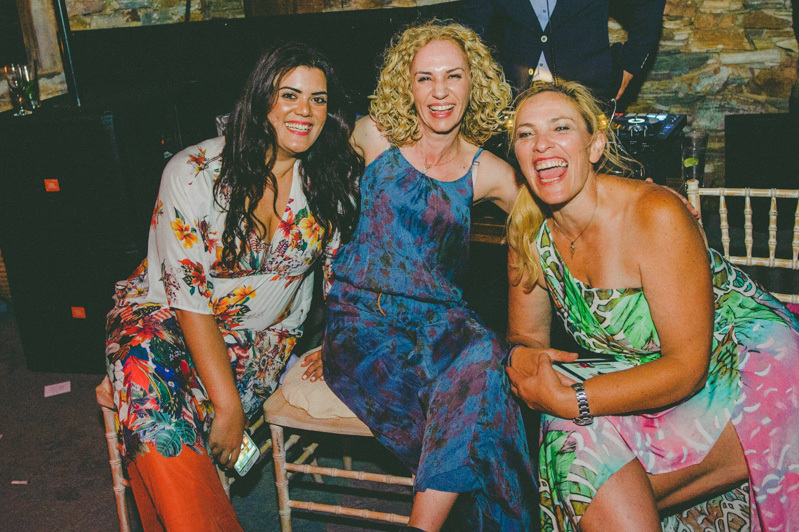 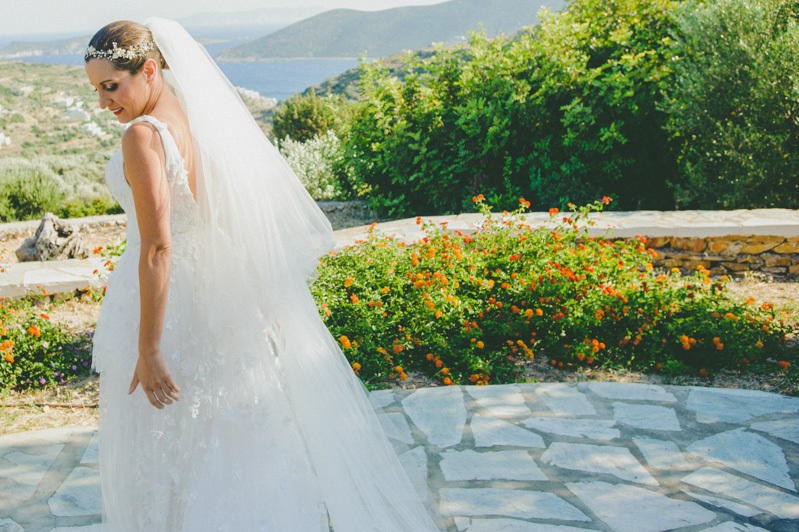 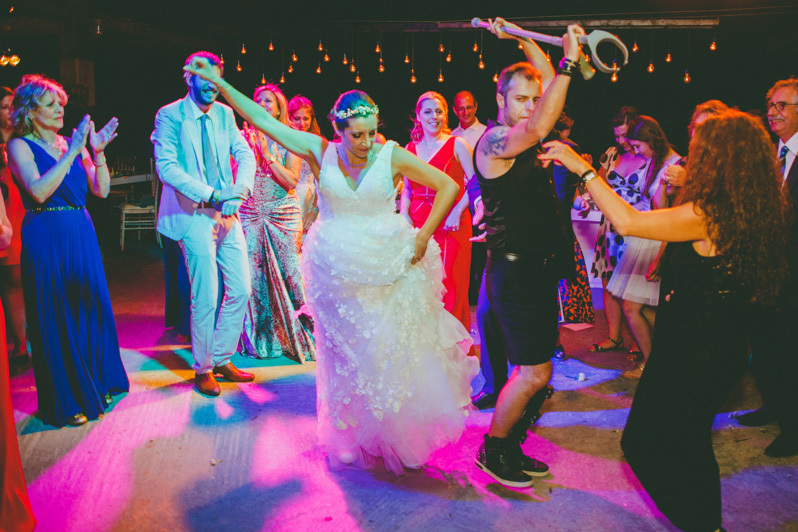 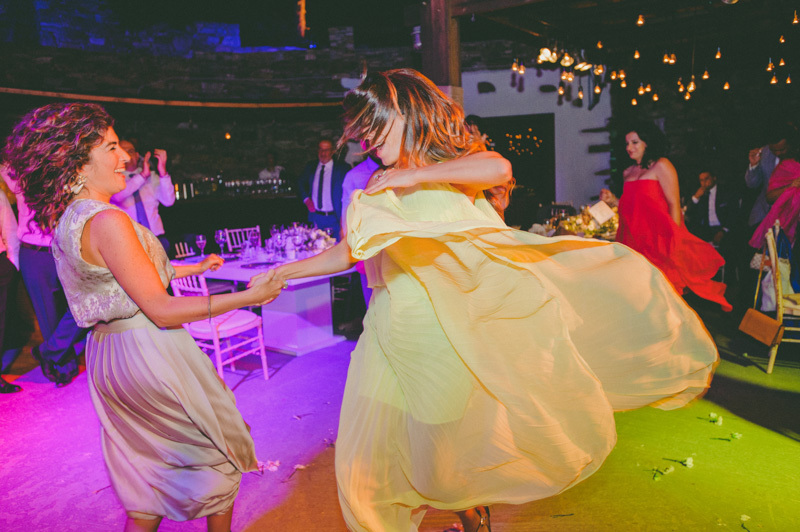 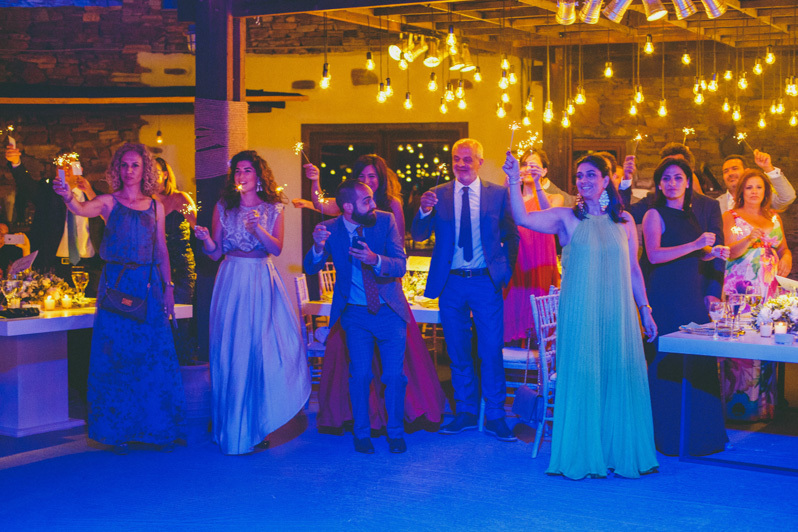 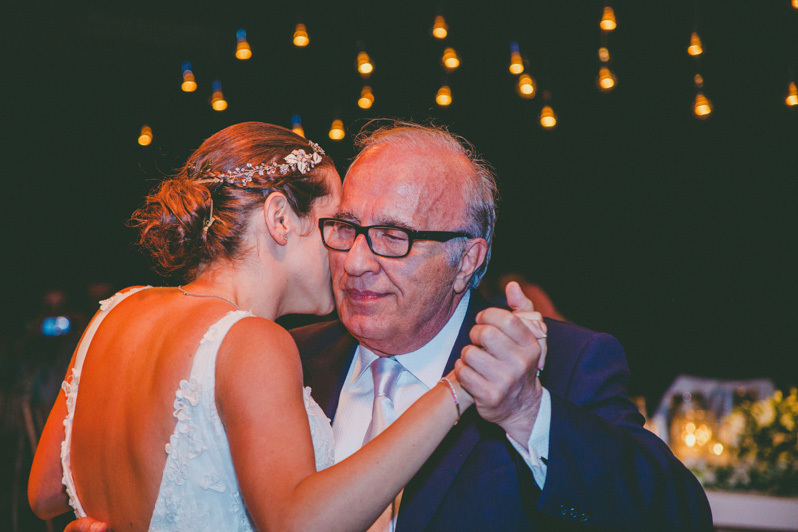 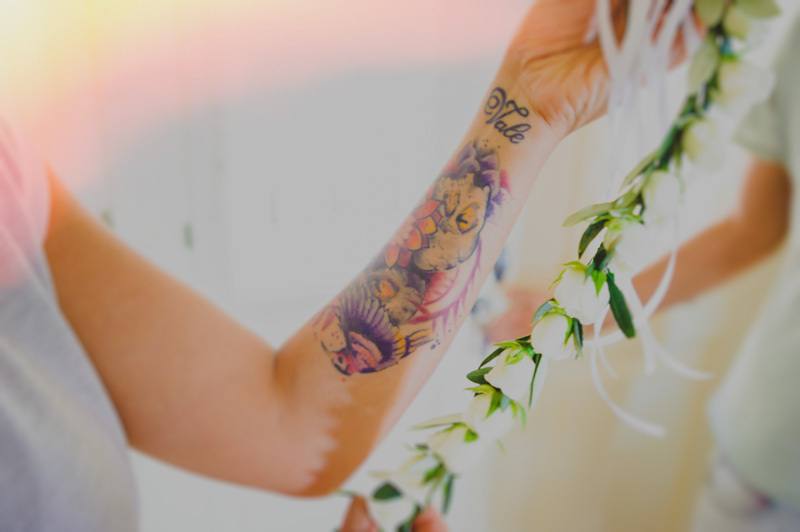 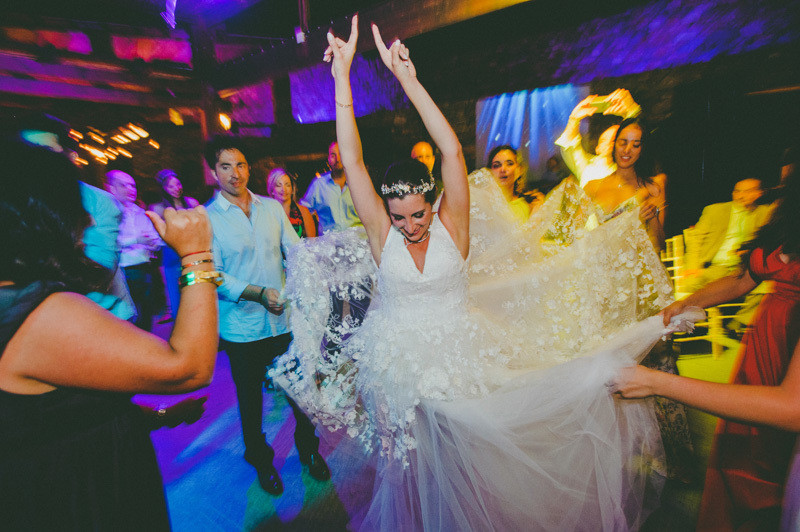 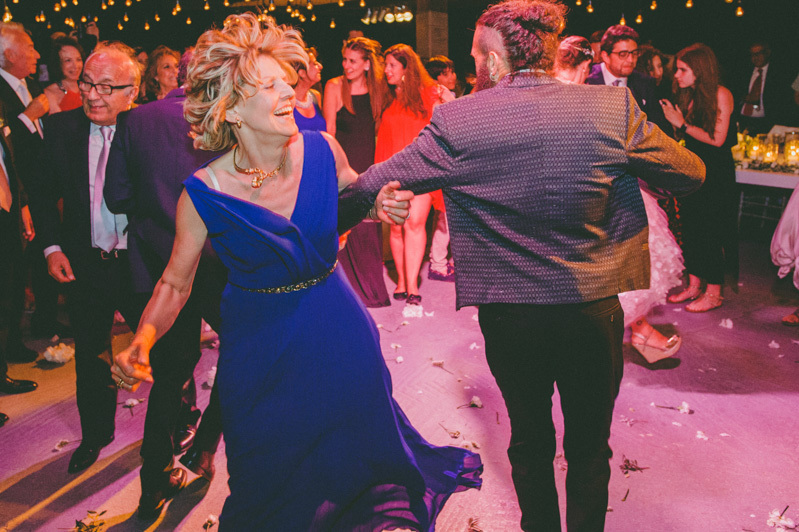 The planning from one of the top Greek Wedding Planners in Greece, Mrs. Vasso Vantali from My Best Wishes Events was remarkable and created a beautiful atmosphere. 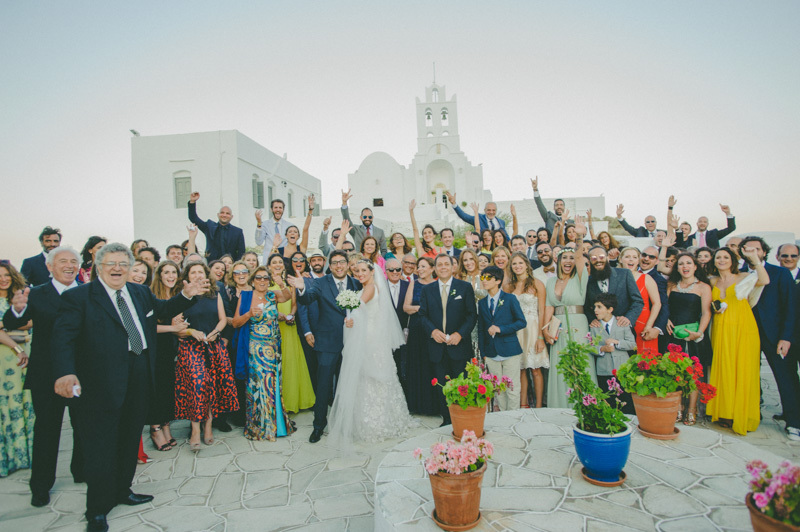 And this is the point that I feel the need to thank a few people, who were next to me those days in Sifnos and helped so much. 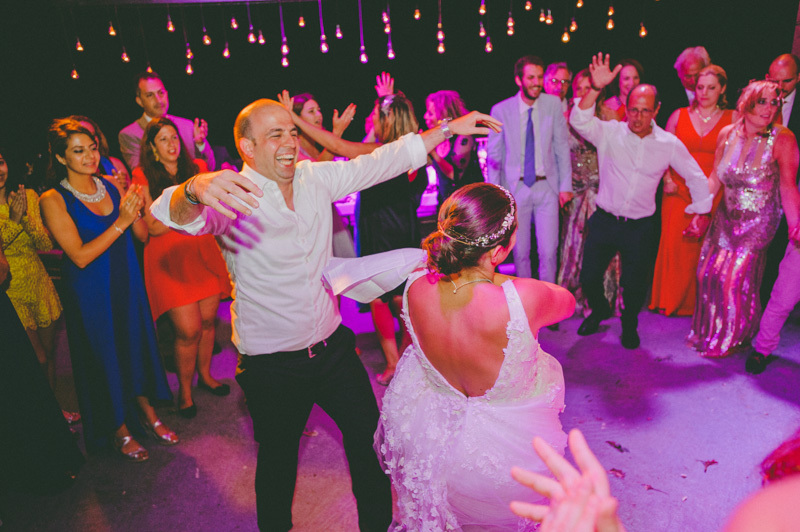 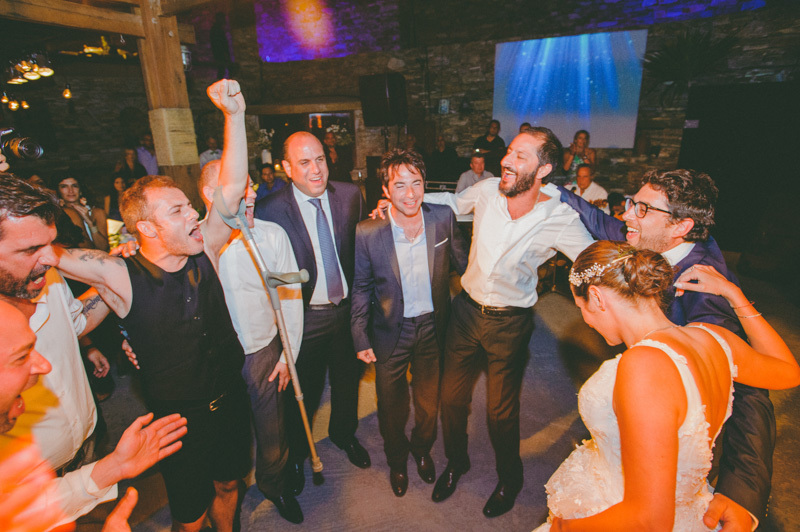 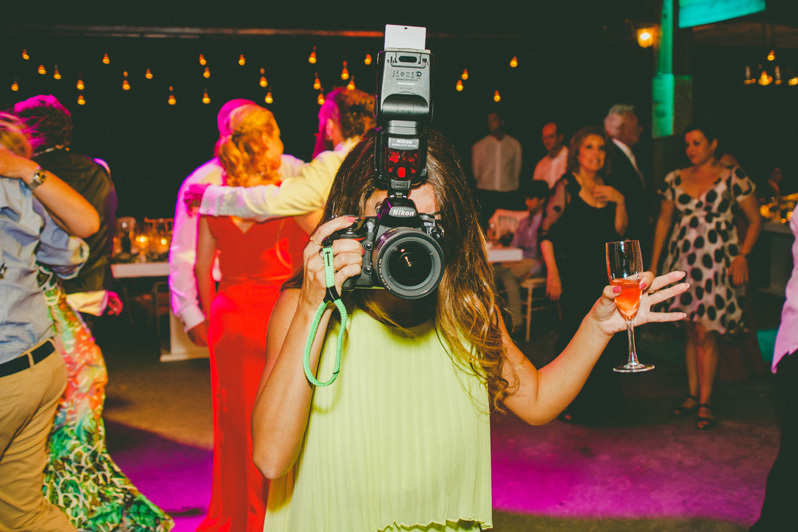 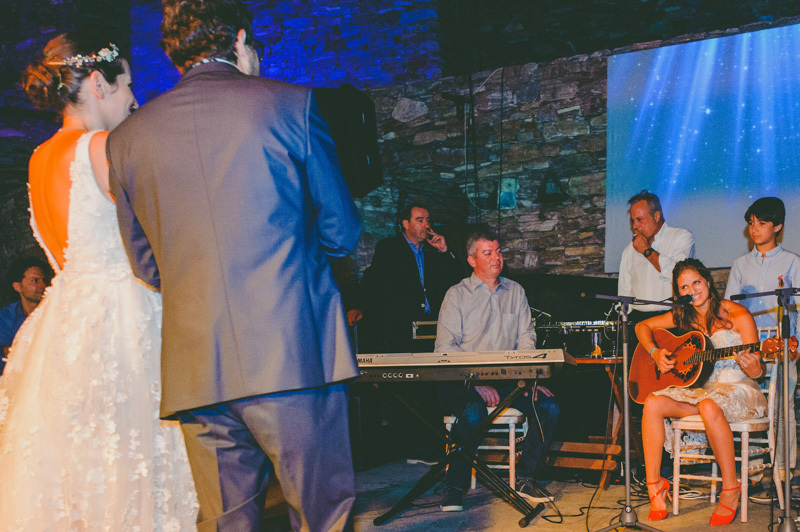 First of all as I mentioned Mrs.Vasso Vantali and her amazing team members; Gregory, Chrysa and Irene, the great team of Diapason DJ planning, the wonderful wedding videographer Mr. Nikos Fragoulis and last but not least my second shooter on that day Mr. Marios Valmas. 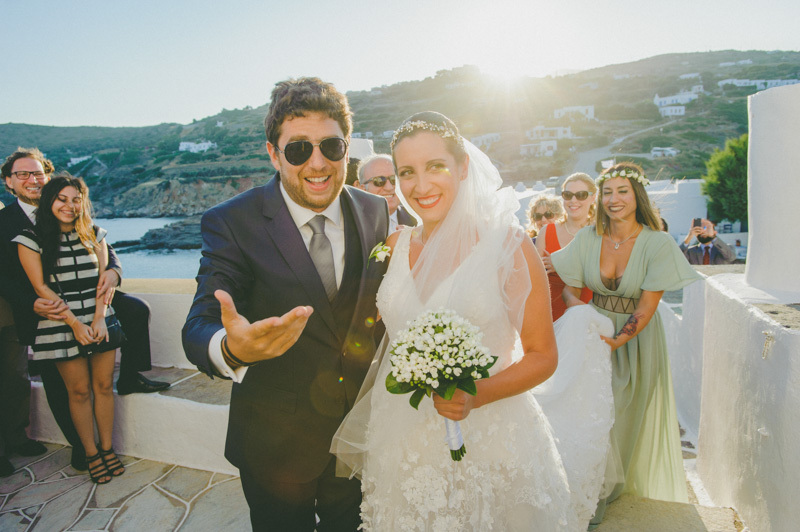 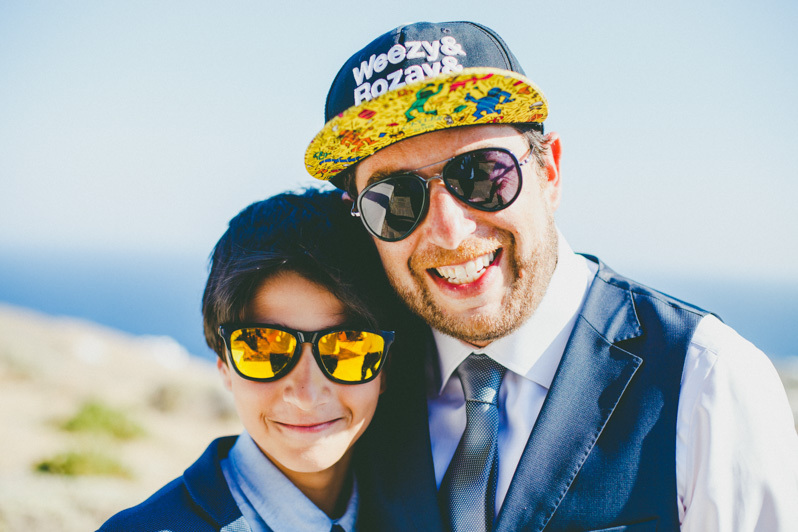 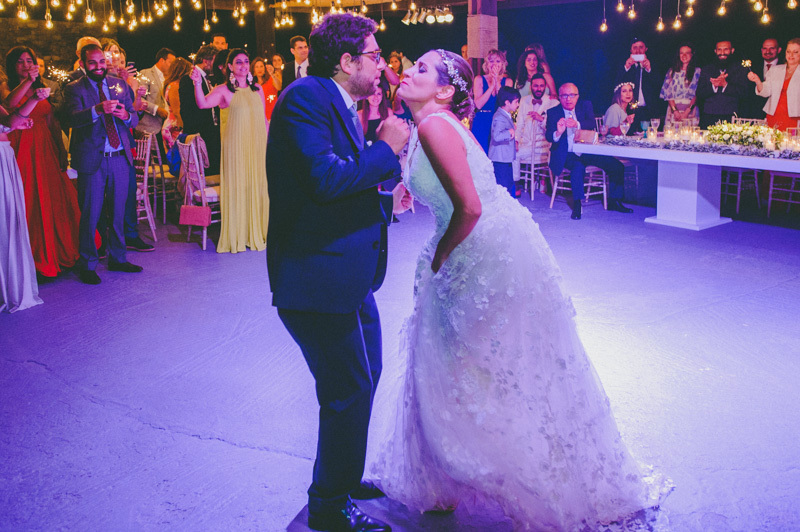 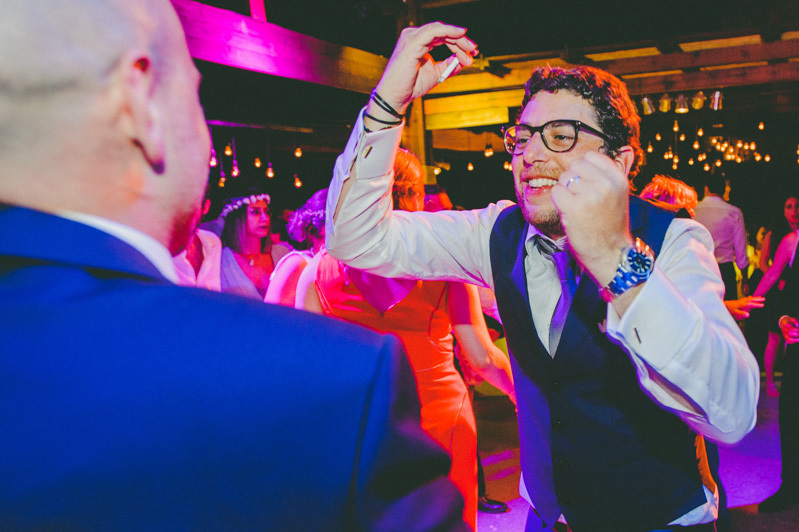 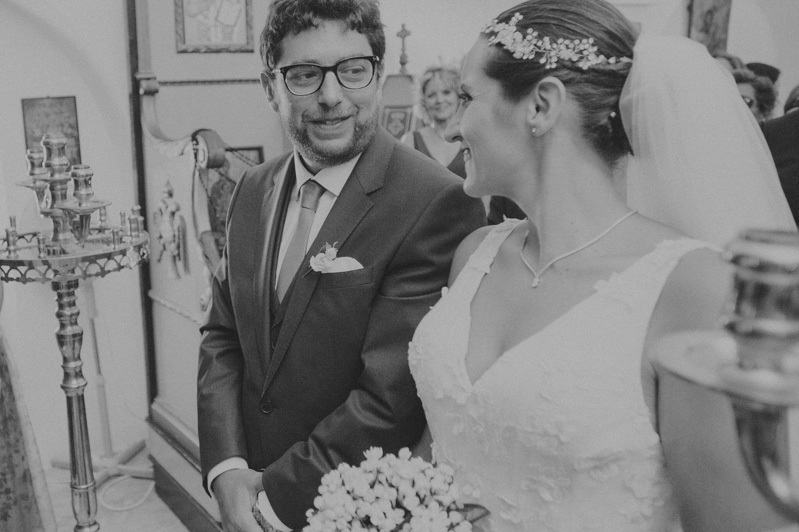 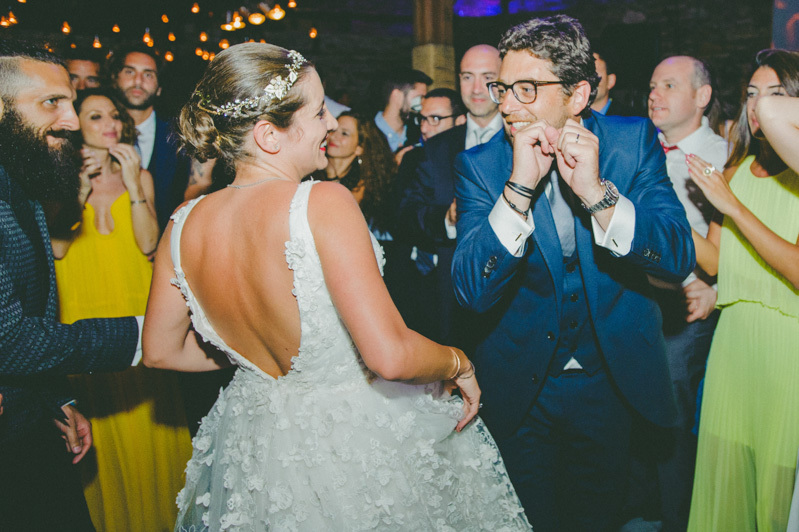 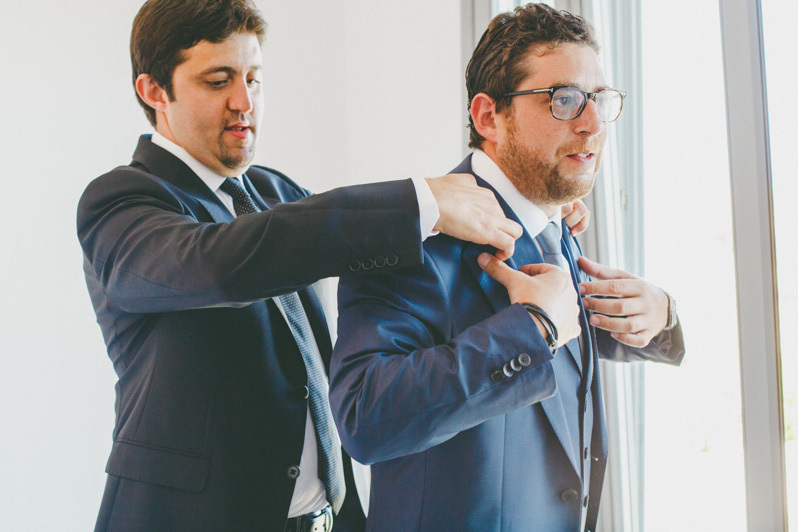 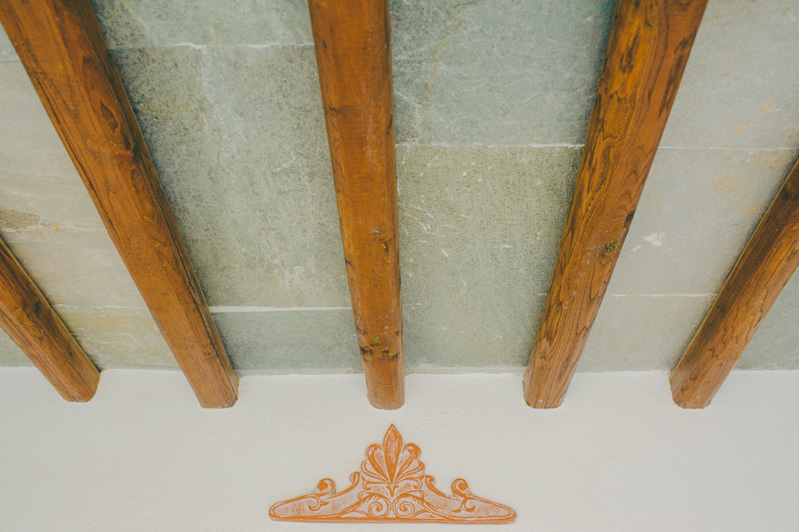 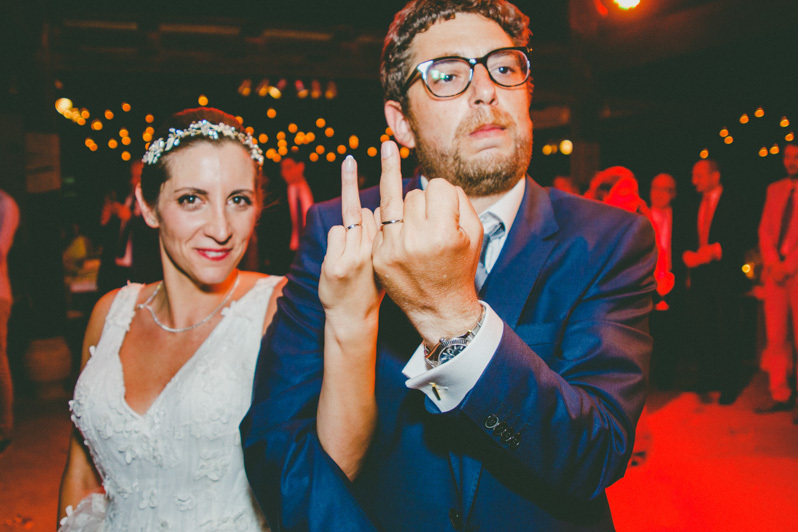 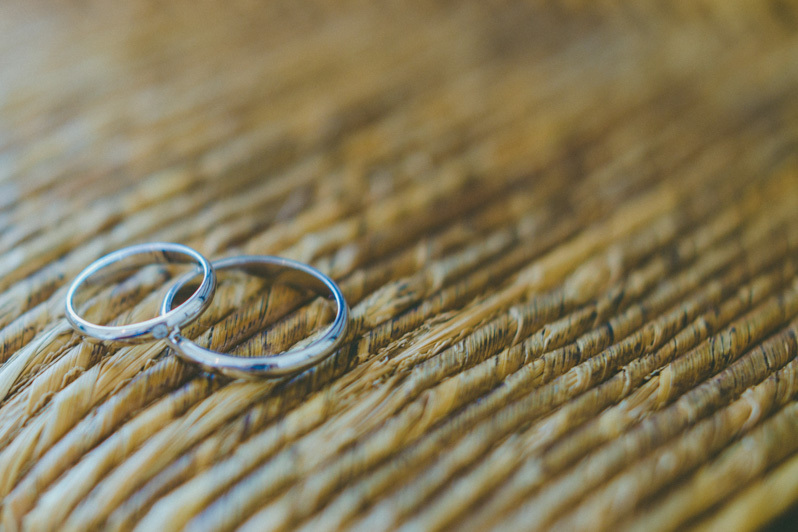 Before I leave you enjoy the blog post of the wedding day, I should say a big Thank You to our amazing couple Crystel and Toufic, their families and their friends for their hospitality and their kindness! 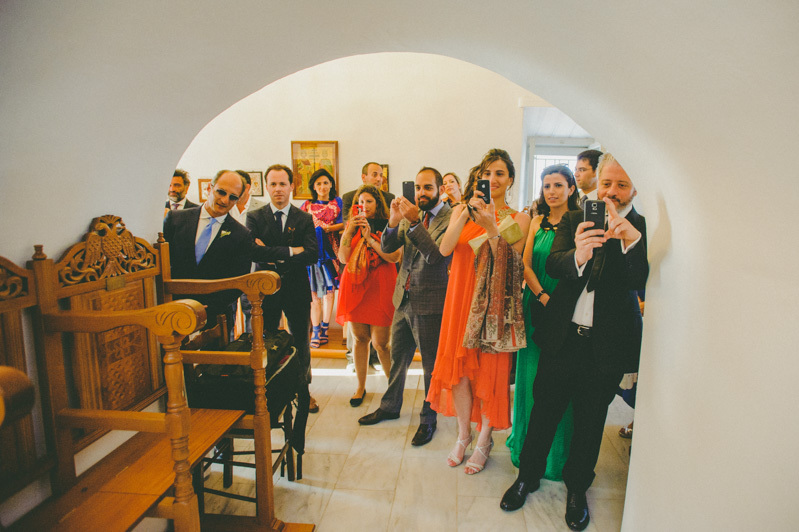 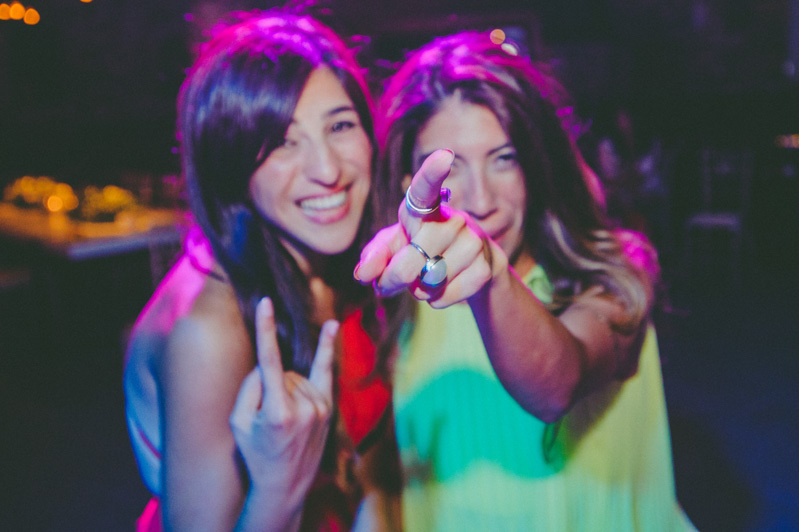 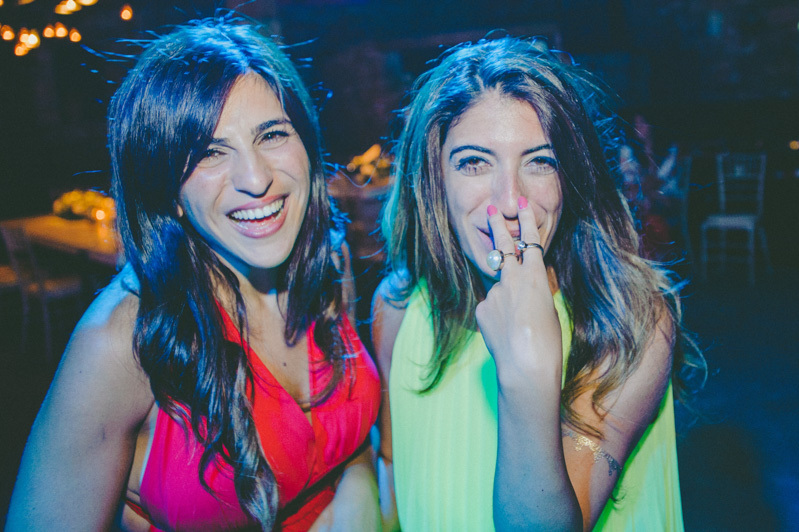 My friends I really hope to see you soon in Greece again or Lebanon and spend more time together! 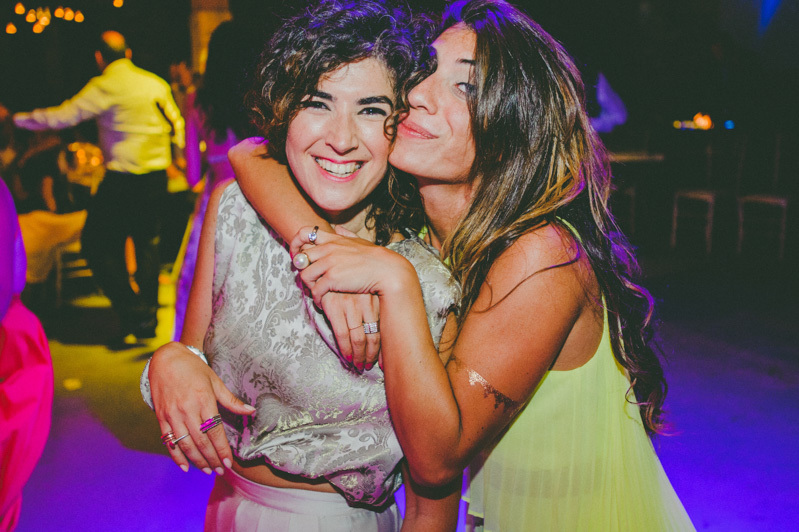 You were amazing and always stay crazy in love for the rest of your lives! 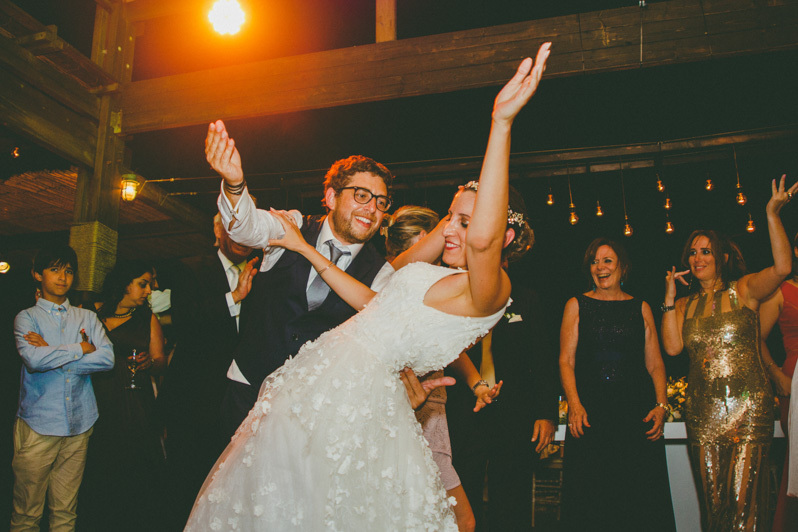 Let`s roll the post….and they lived happily ever after!